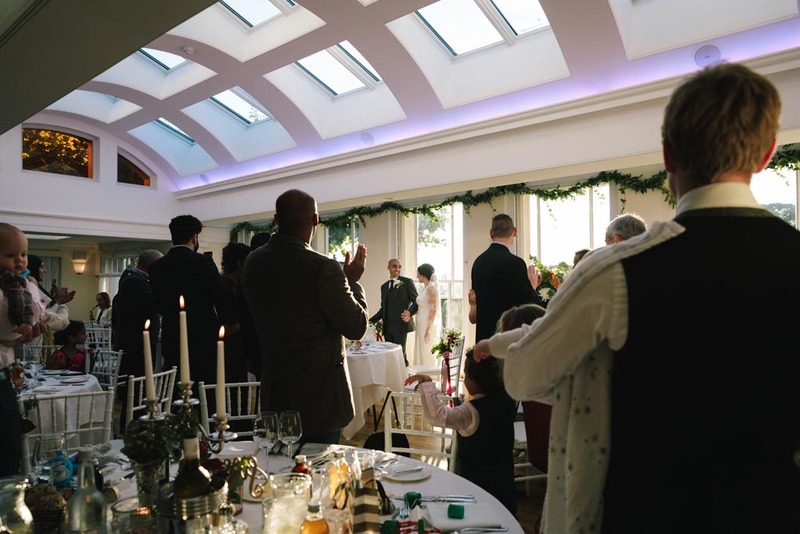 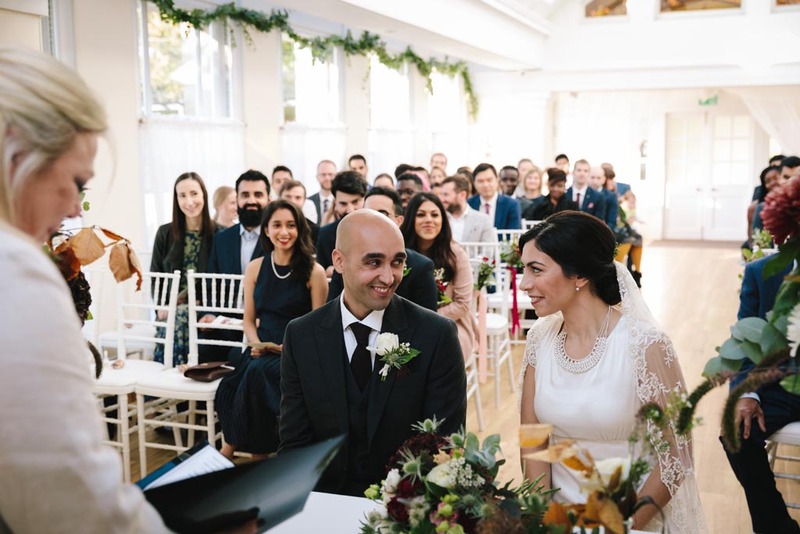 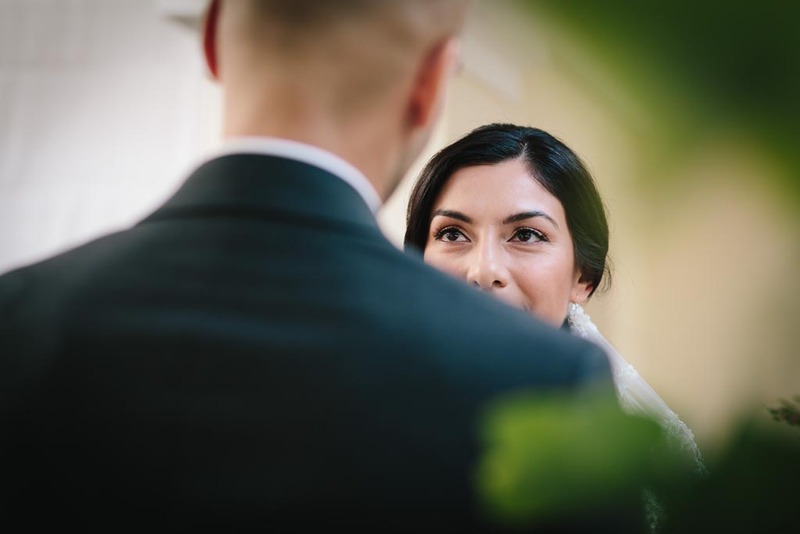 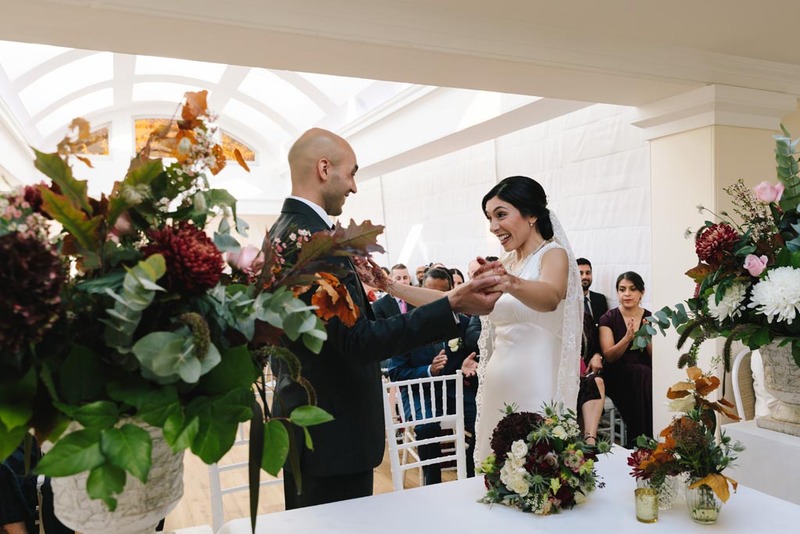 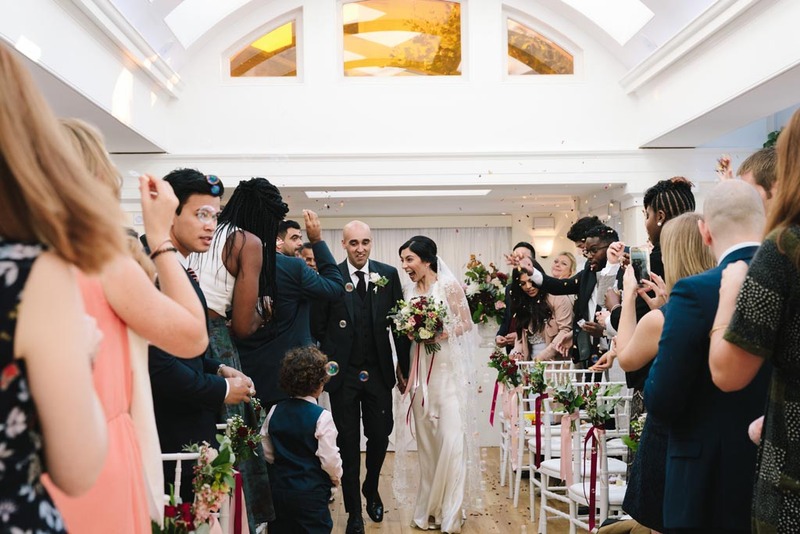 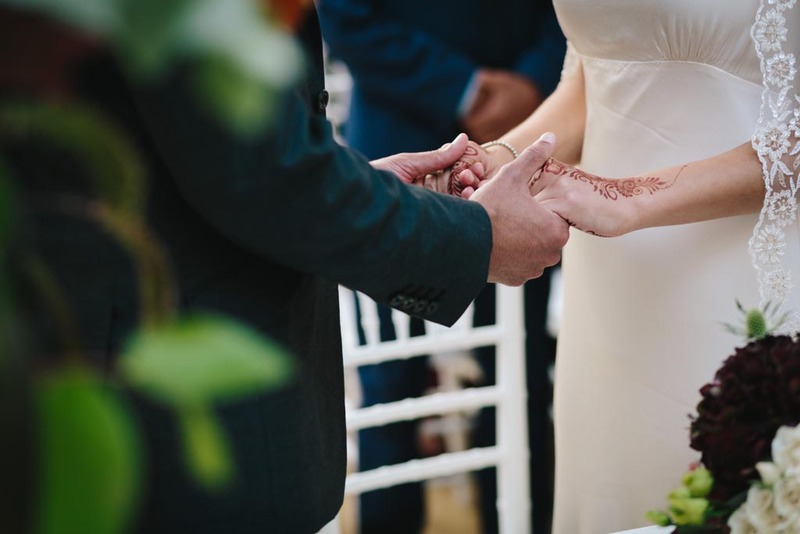 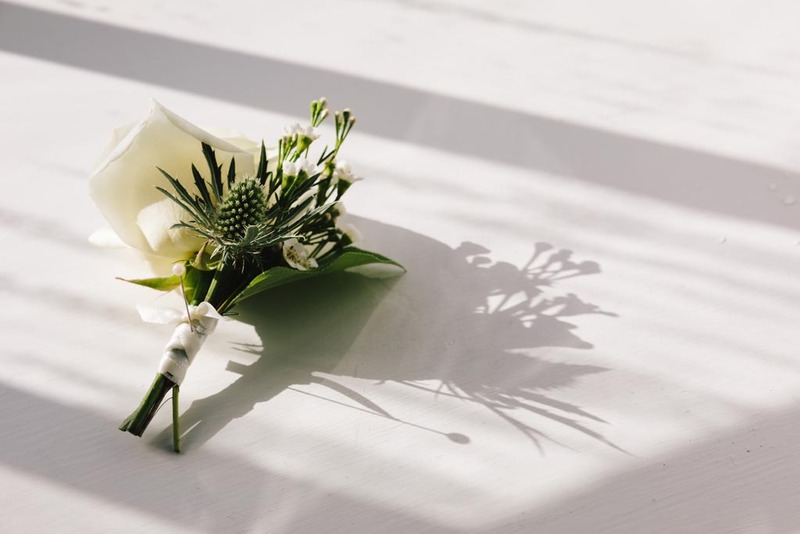 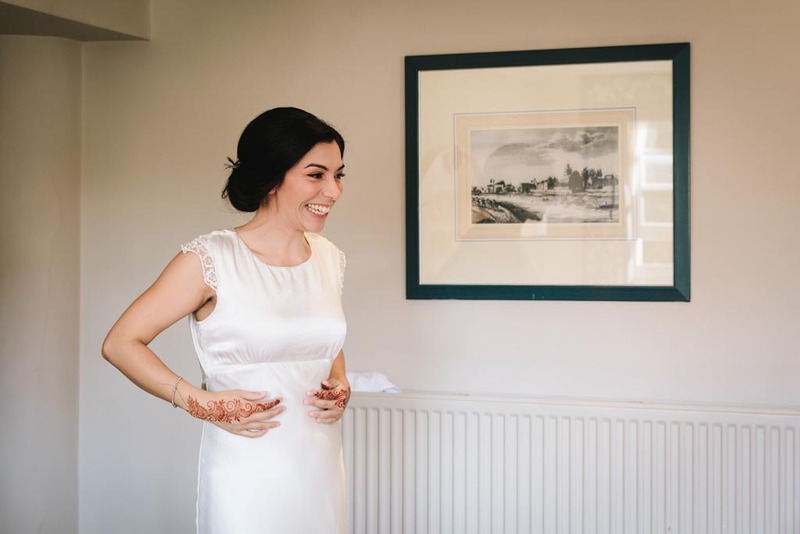 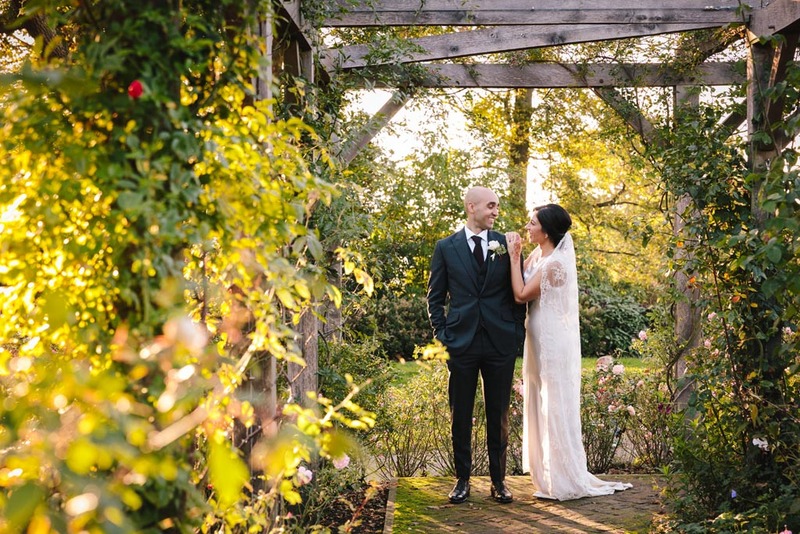 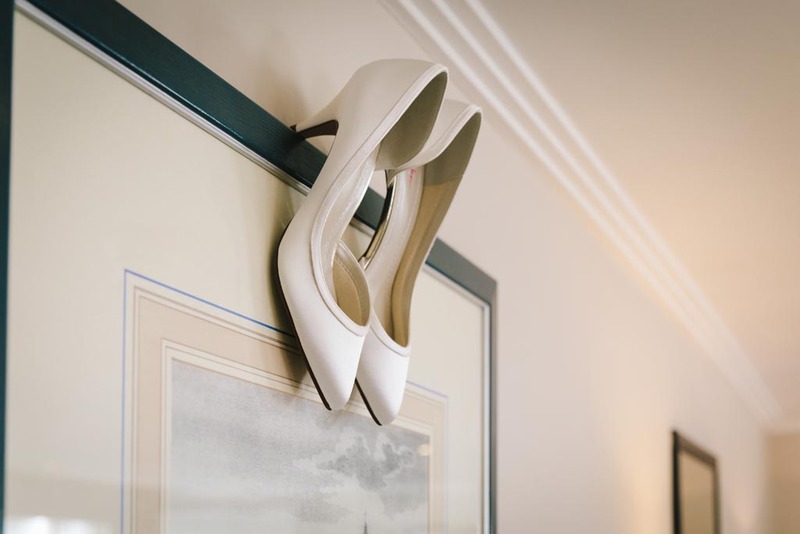 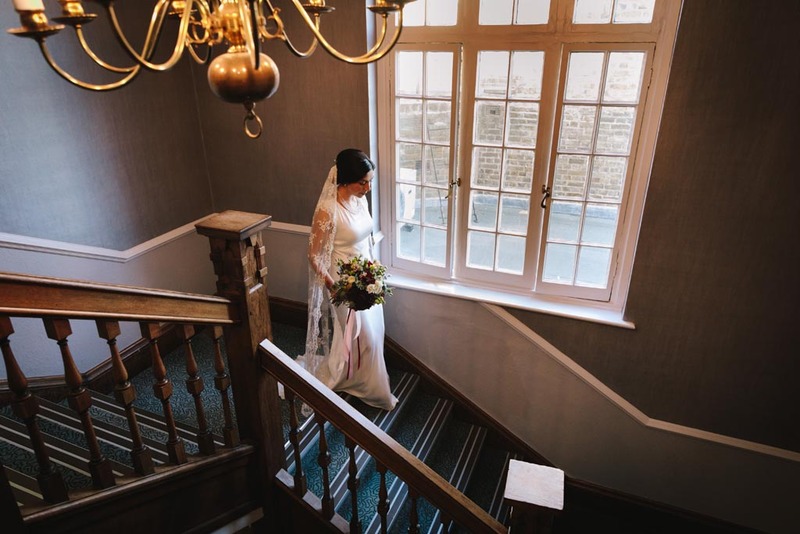 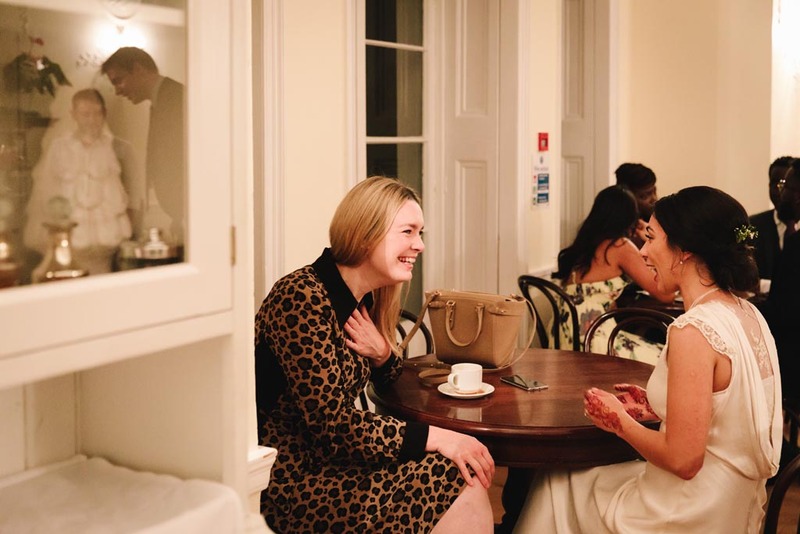 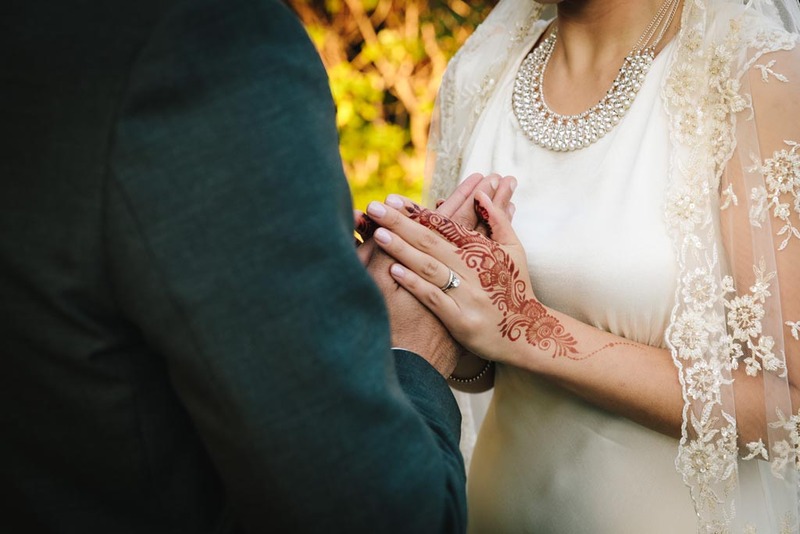 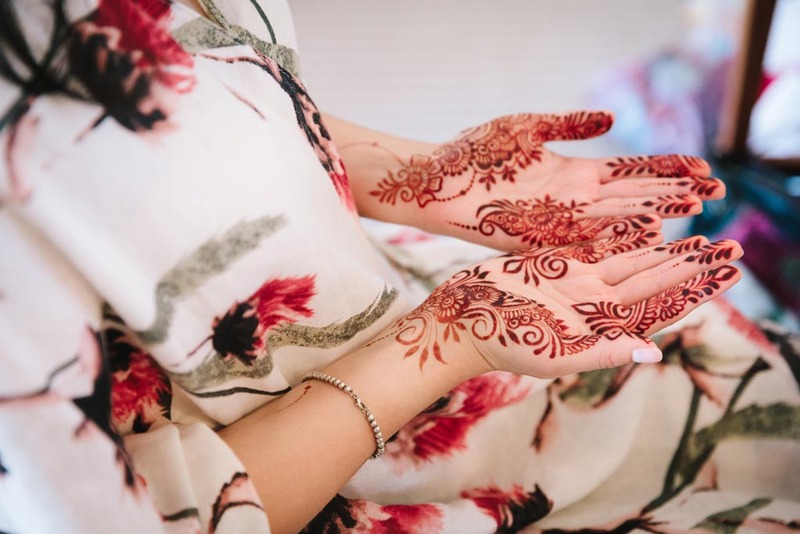 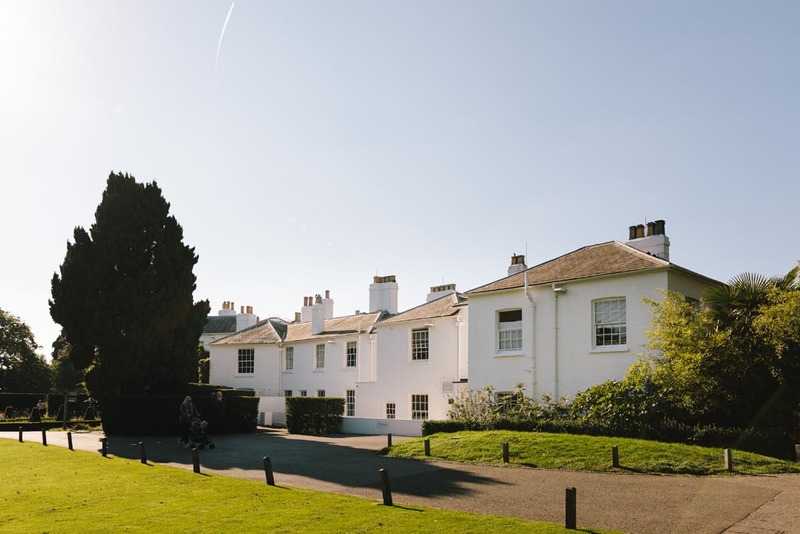 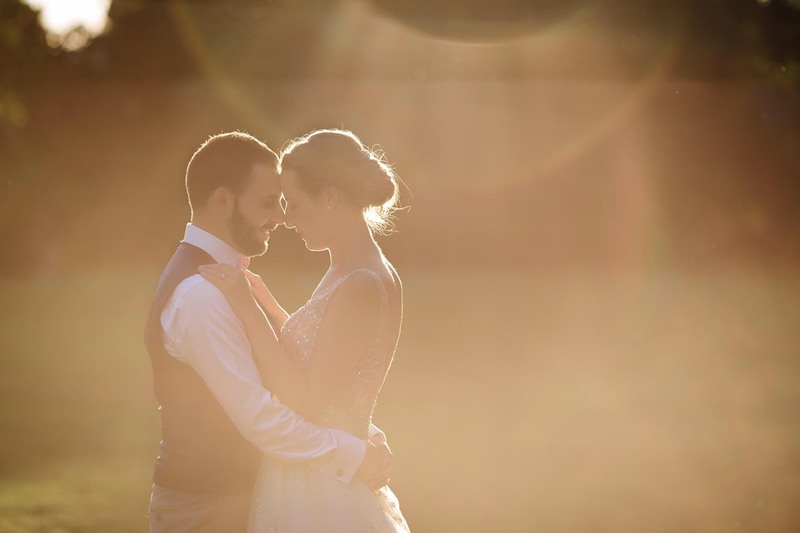 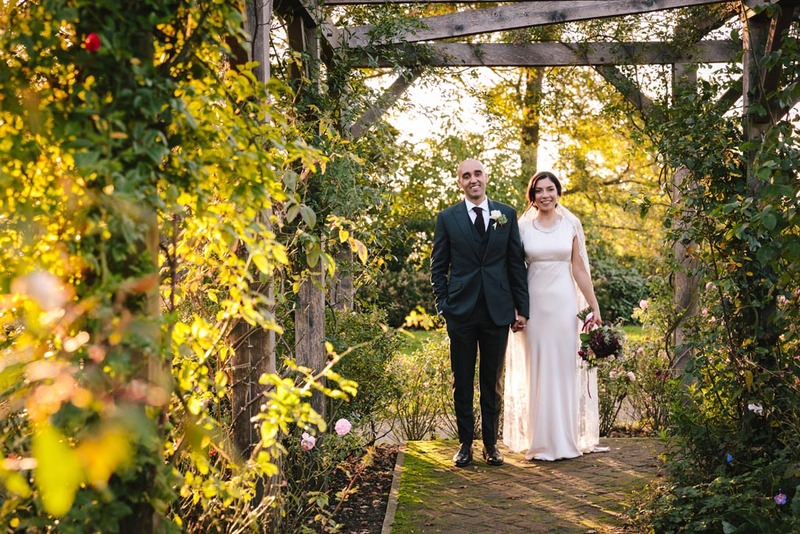 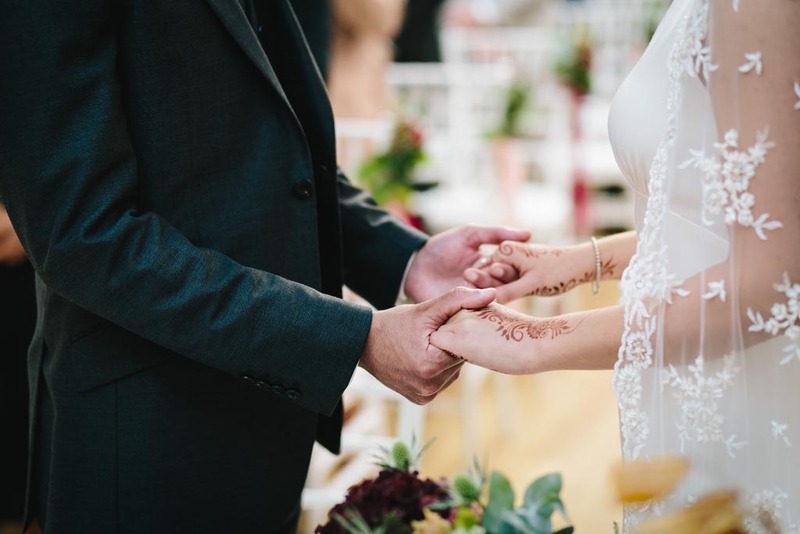 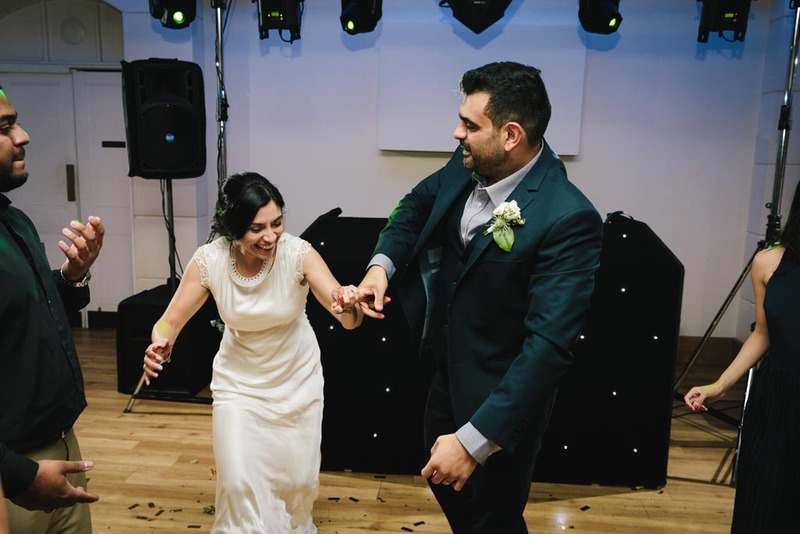 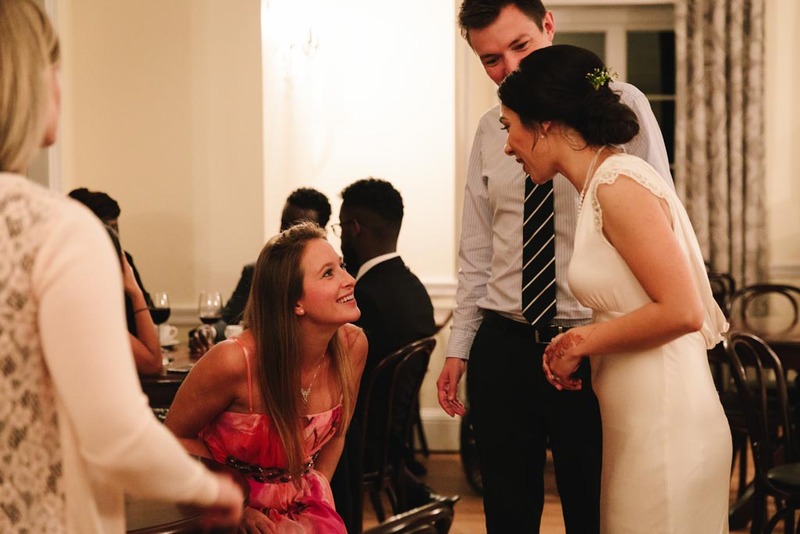 SPECIAL OFFER FOR 2019 WEDDINGS AT PEMBROKE LODGE – 10% off our standard prices when you book by 31st March 2019 – Just quote PEMBROKE10 when you get in touch with us! 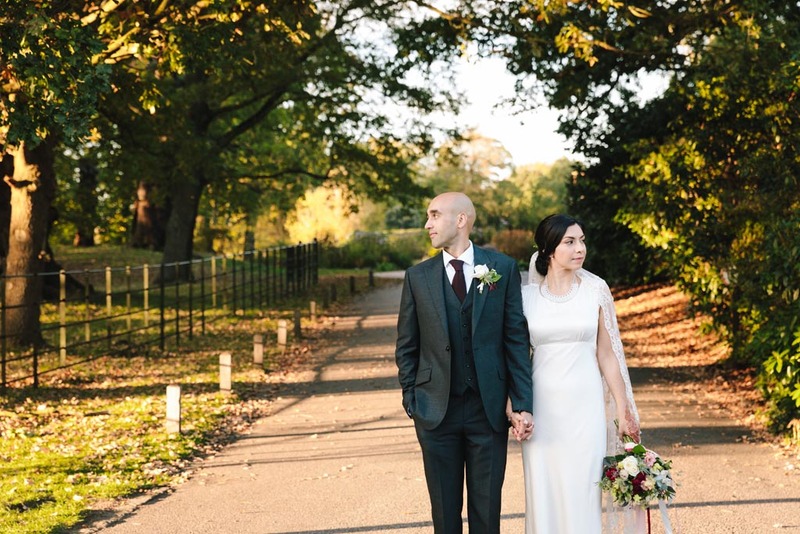 We’re big fans of autumn weddings. 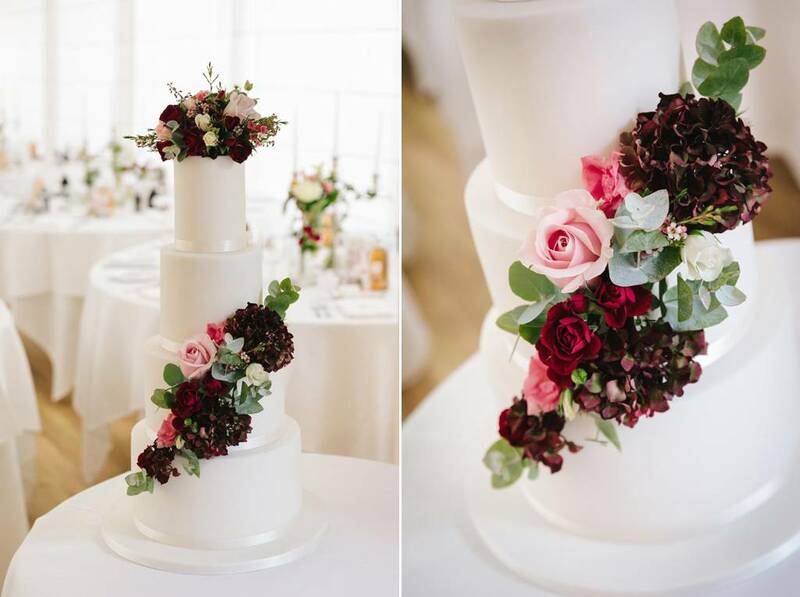 The colours, the light and the sense of changing seasons adds a wonderful quality to weddings at this time of year. 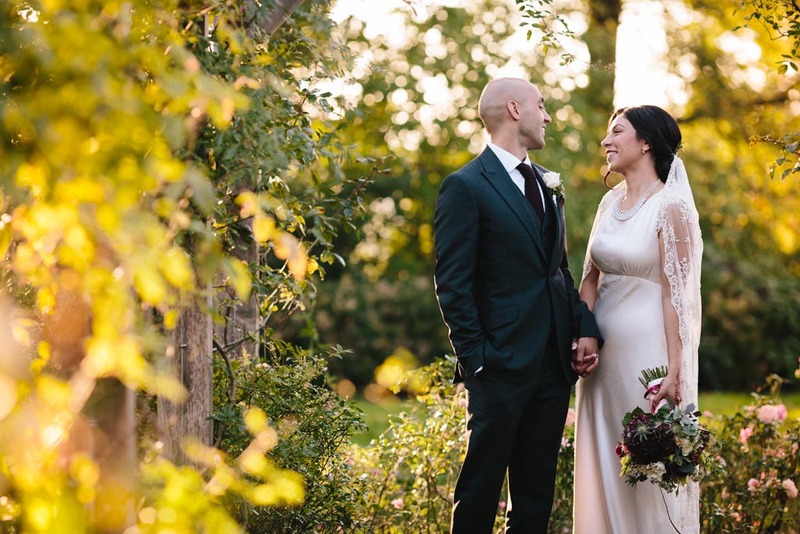 Of course we’re biased as we got married ourselves in Autumn (in the beautiful Yorkshire Dales). 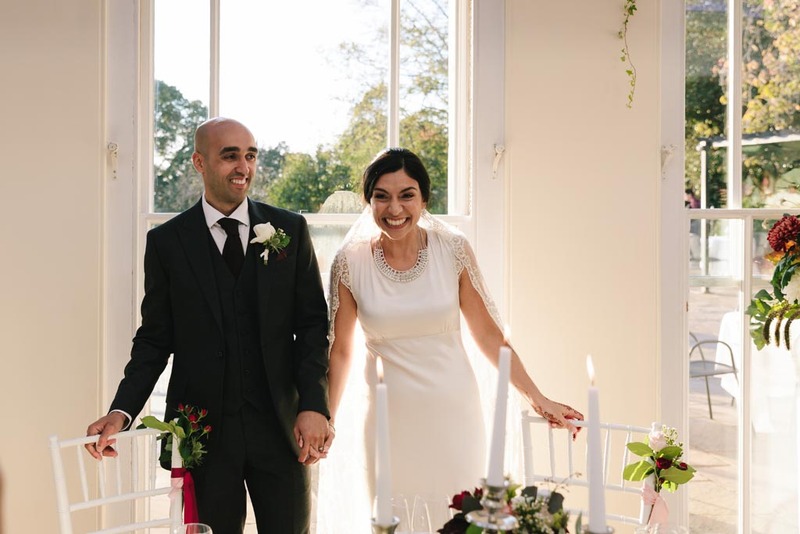 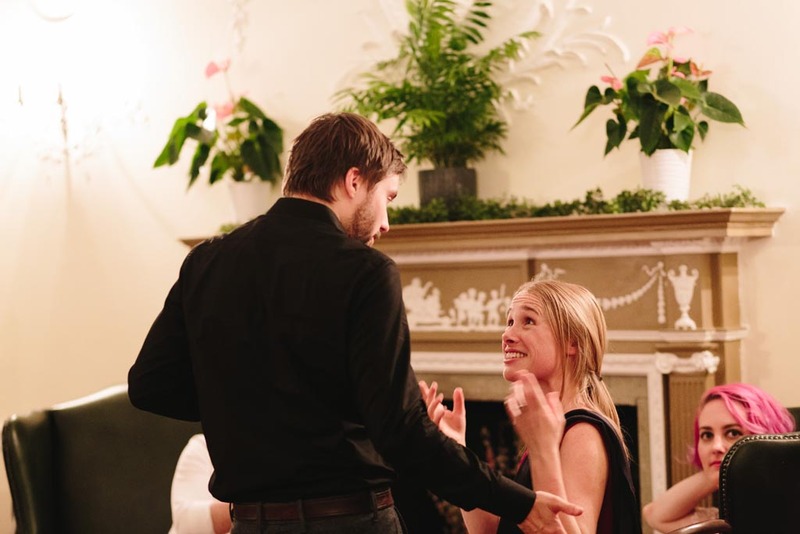 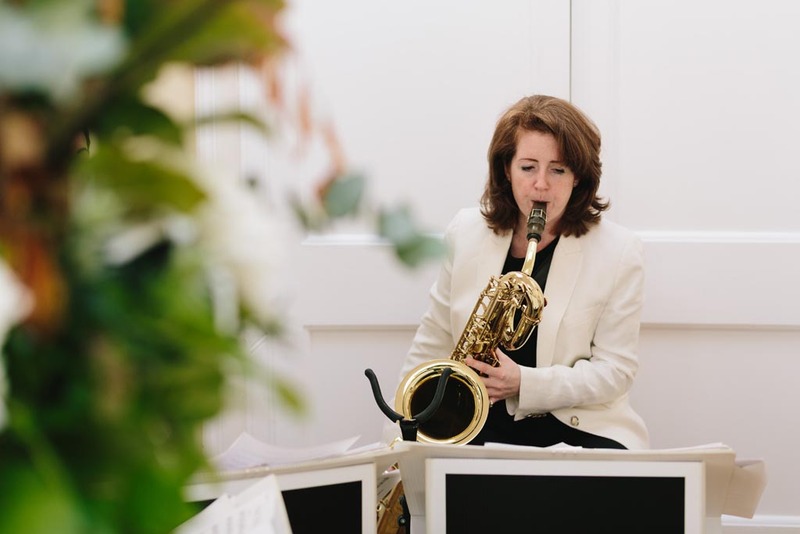 It also helps, of course, that the venue for this particular wedding was Pembroke Lodge. 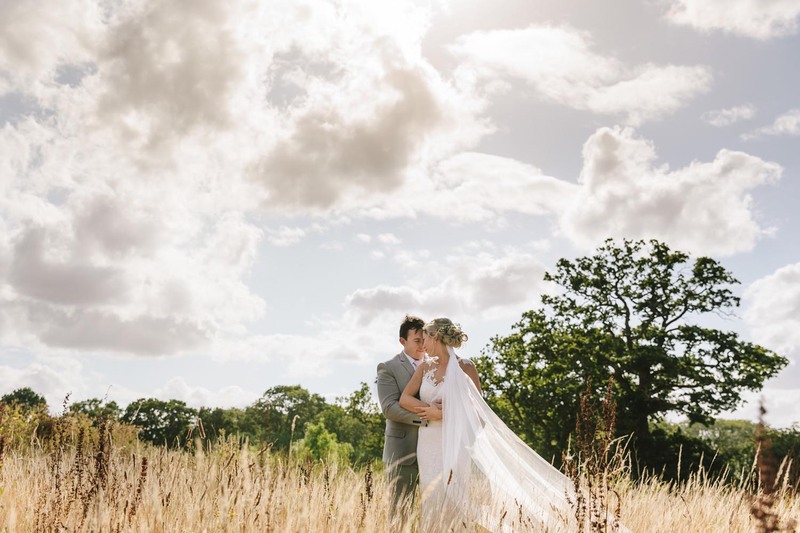 We’ve shot a few weddings at Pembroke Lodge now (at various times of the year) and it really is a stunning location to shoot at. 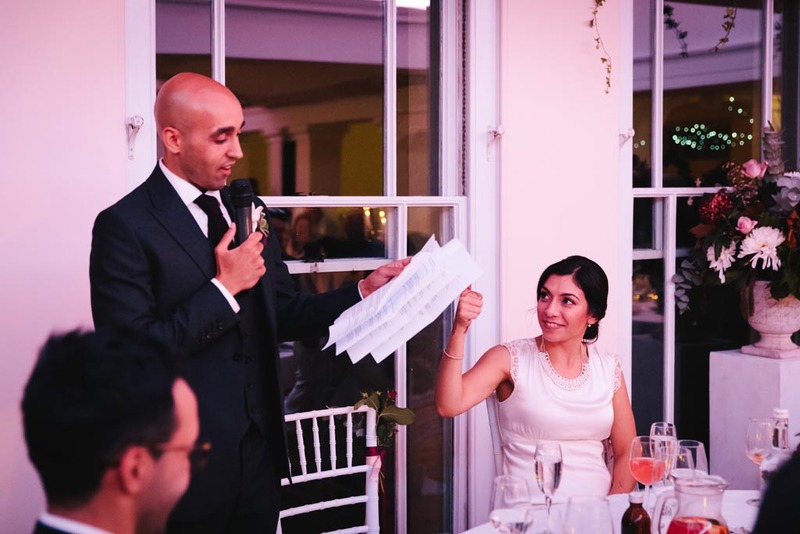 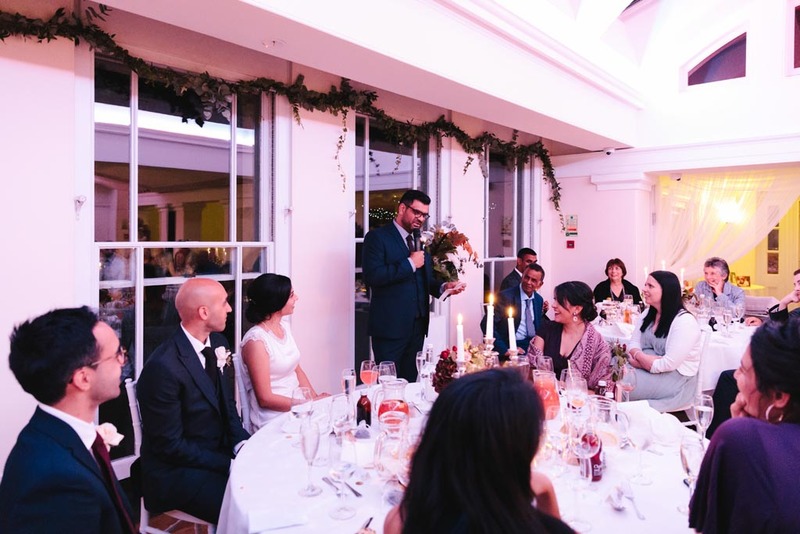 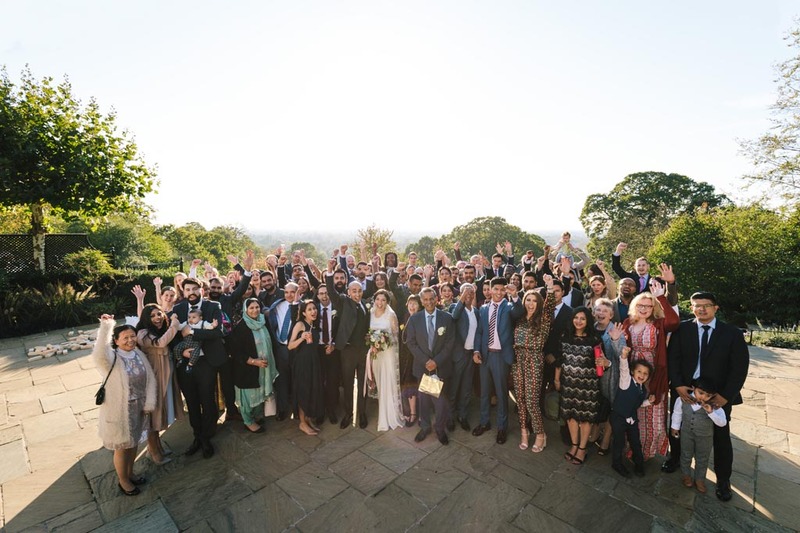 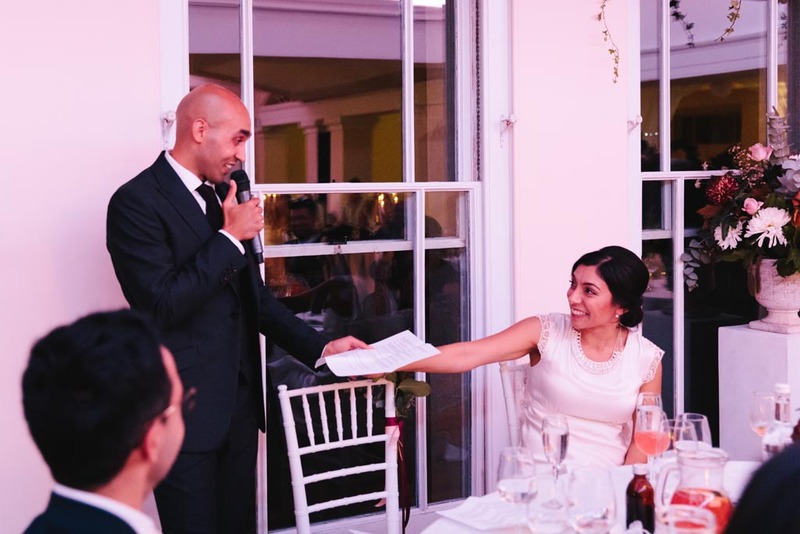 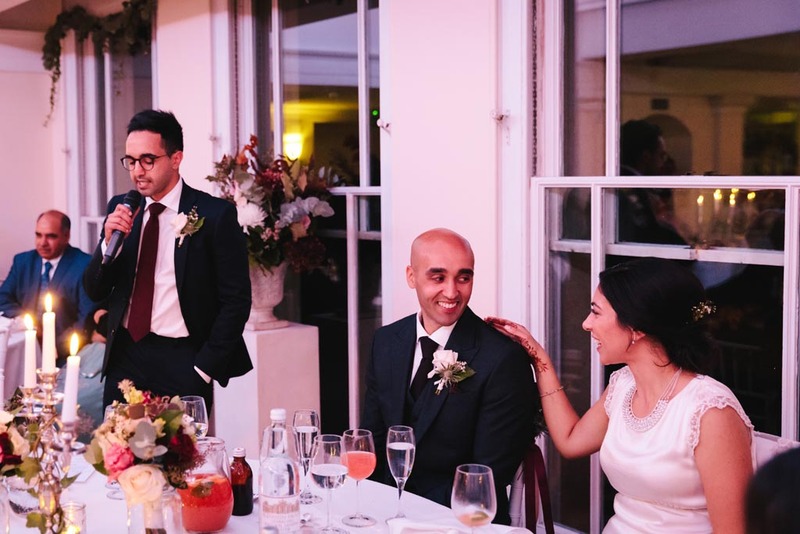 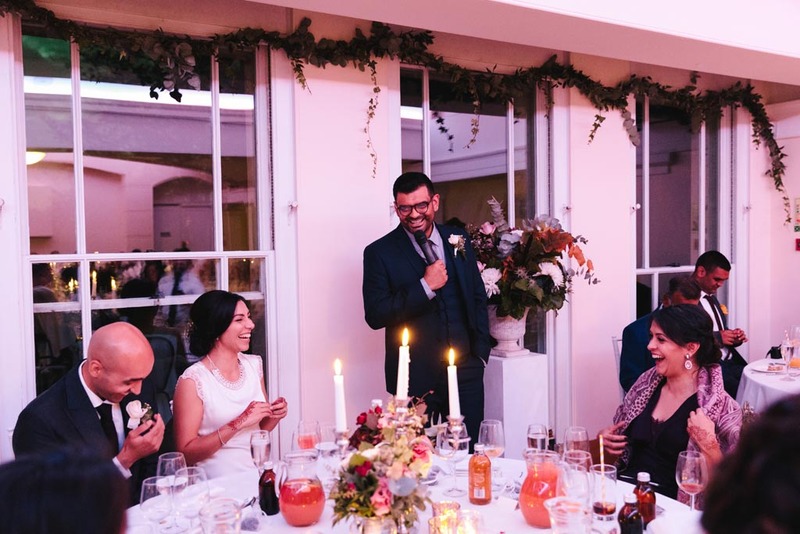 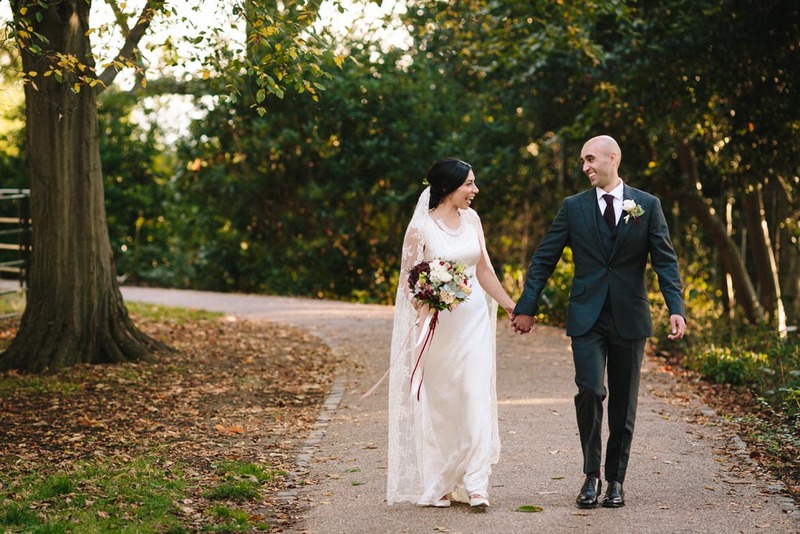 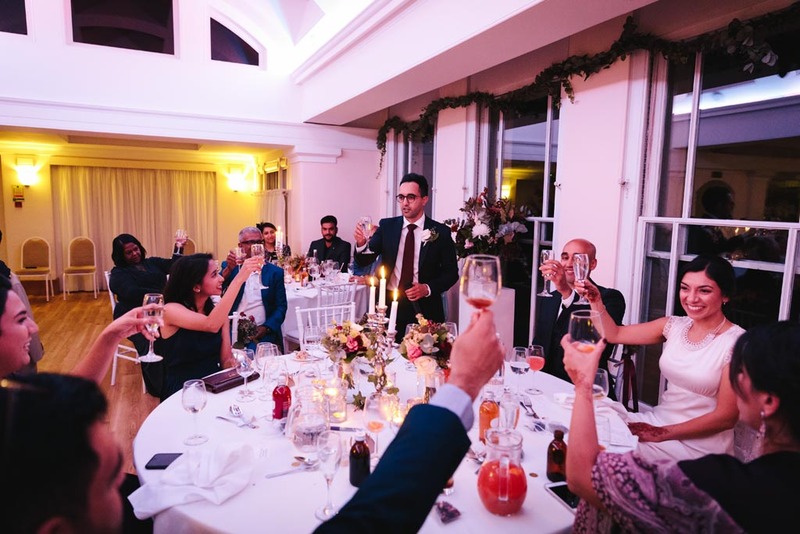 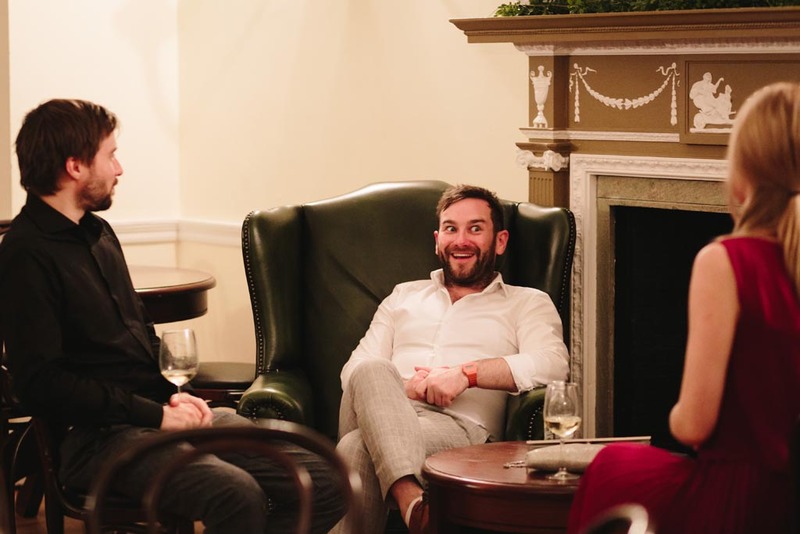 This magic venue is located in the heart of Richmond Park, one of the most beloved of all London’s Royal Parks. 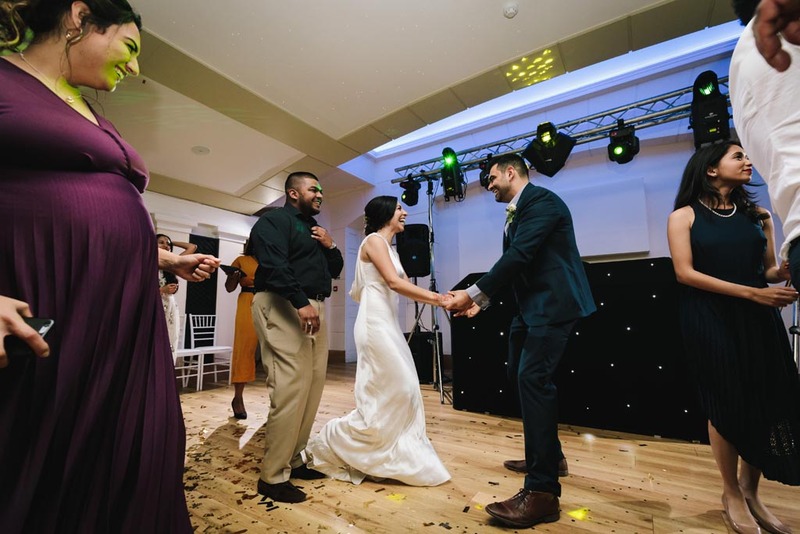 So to the couple themselves. 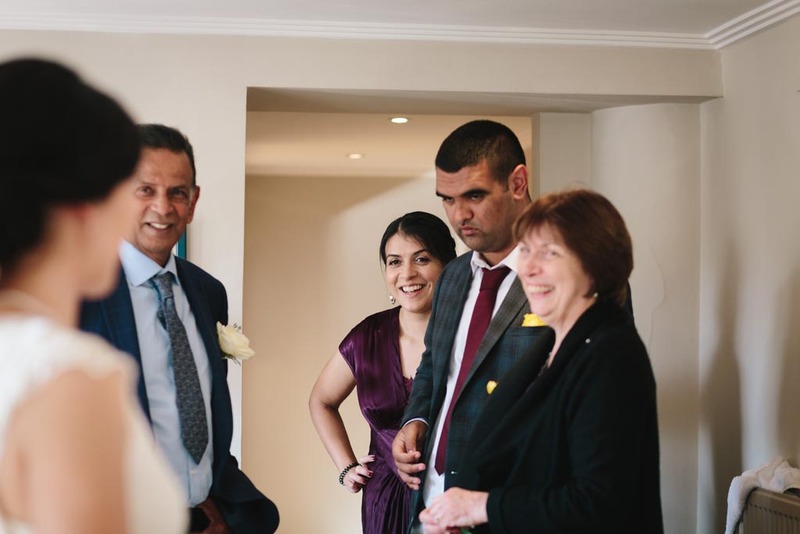 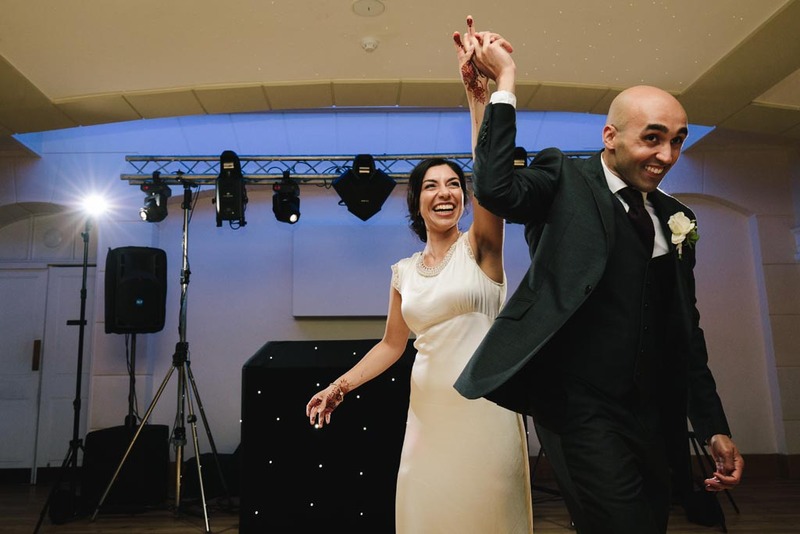 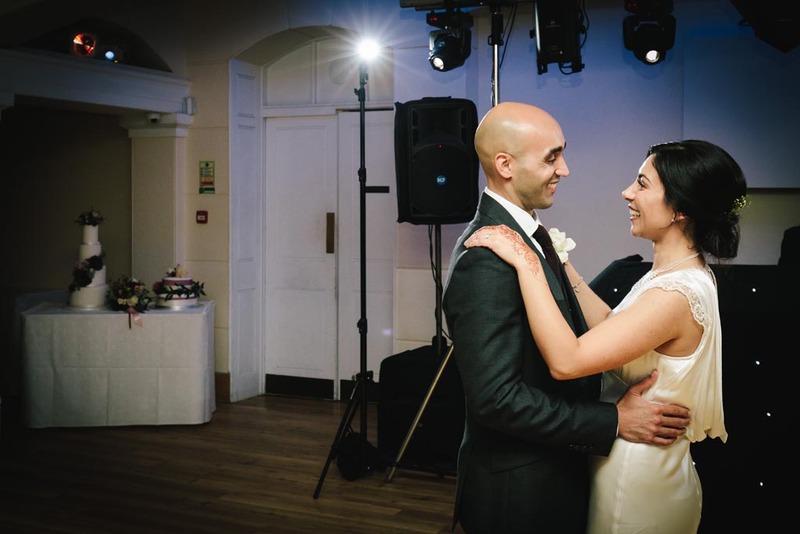 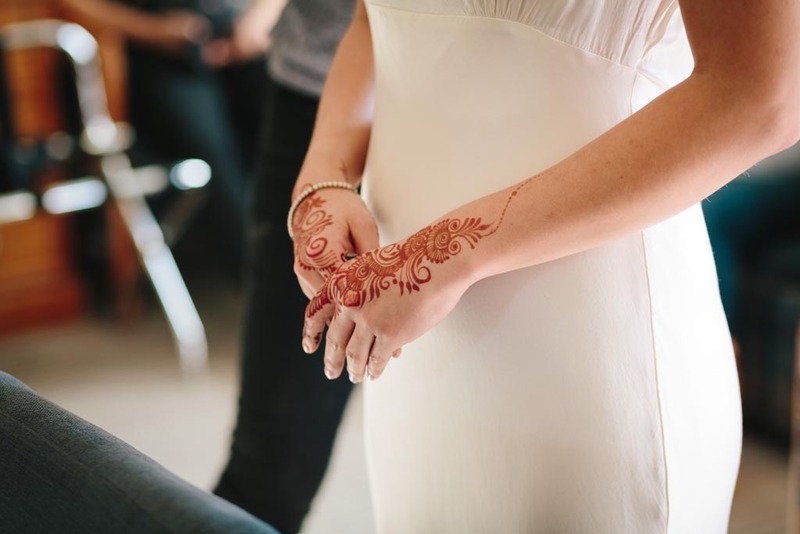 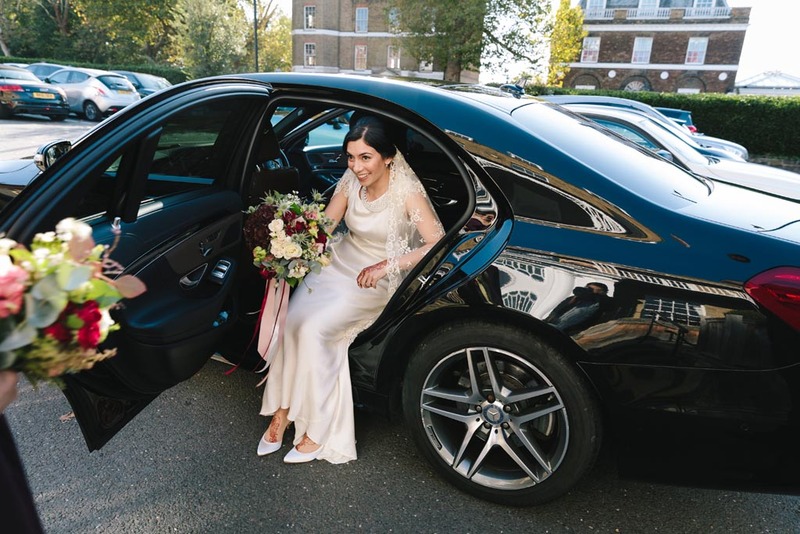 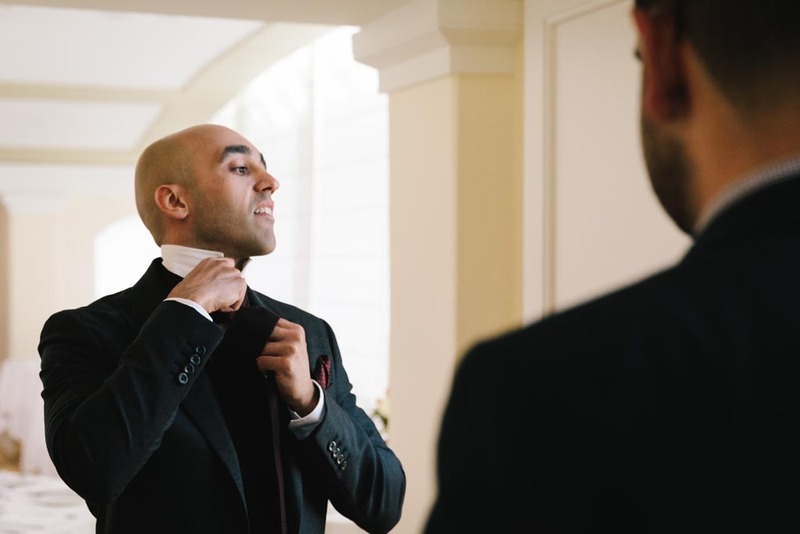 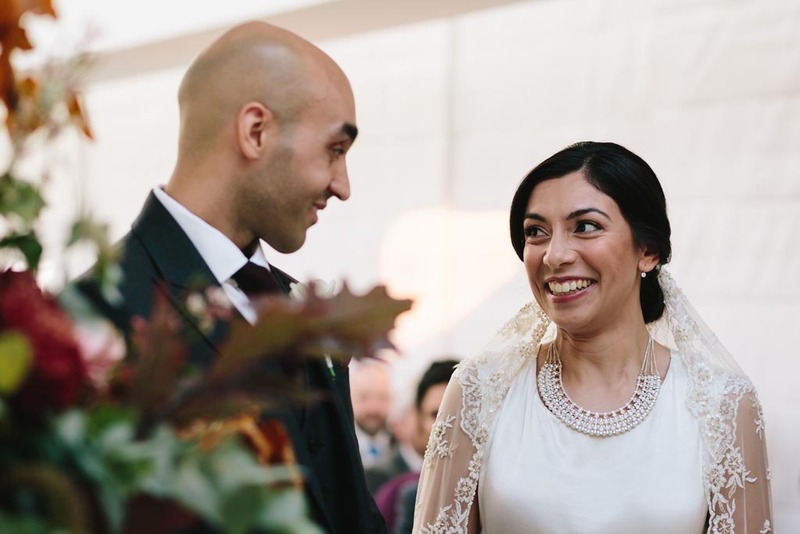 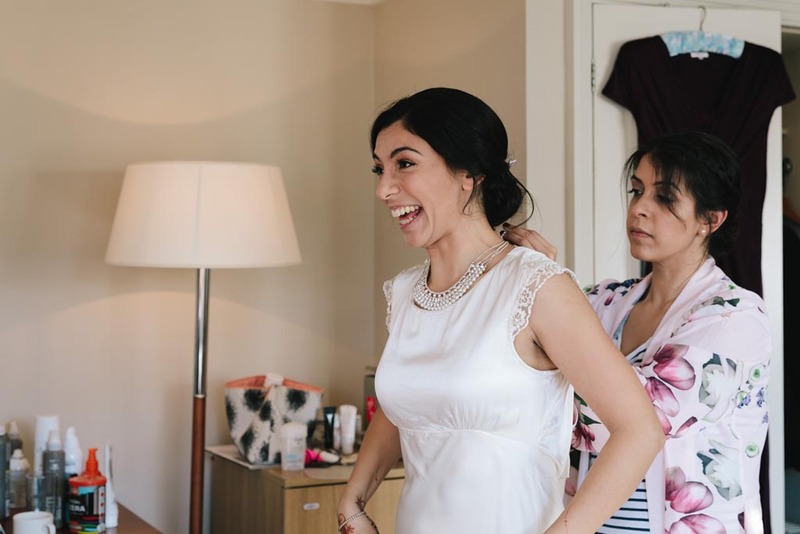 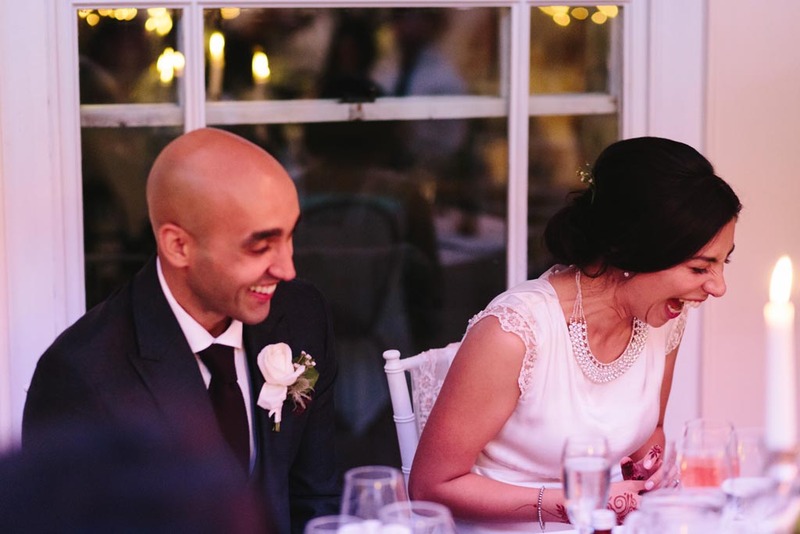 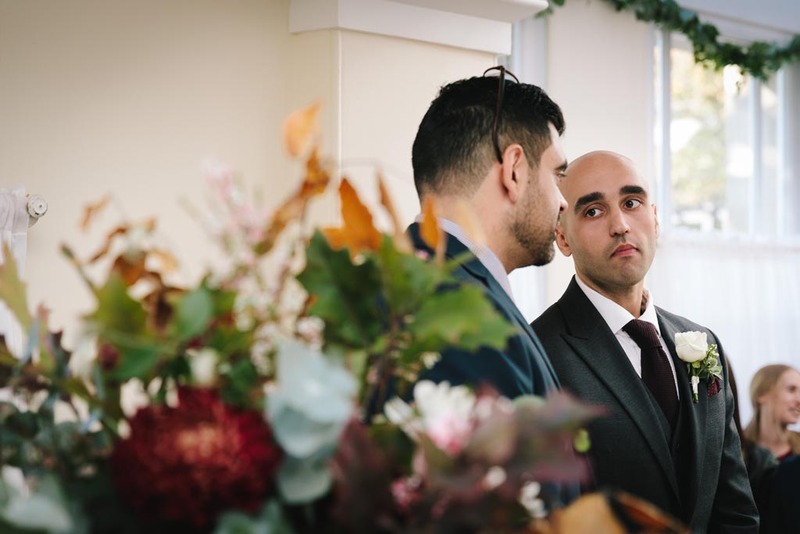 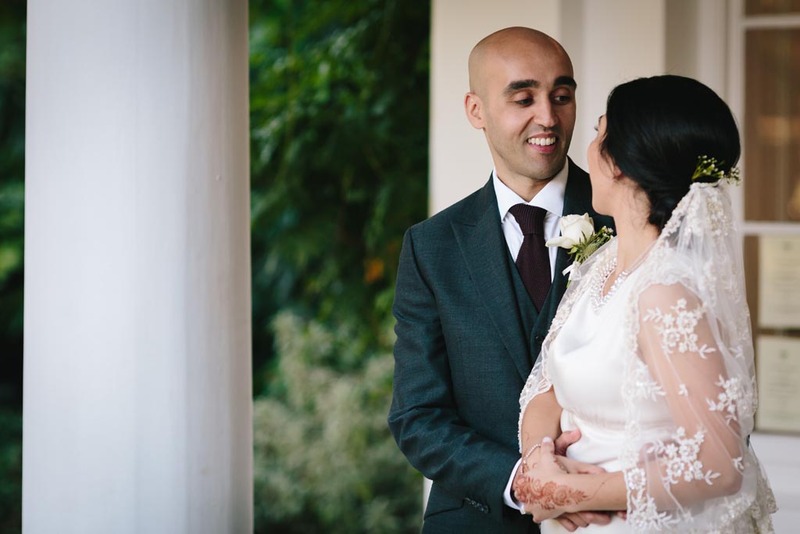 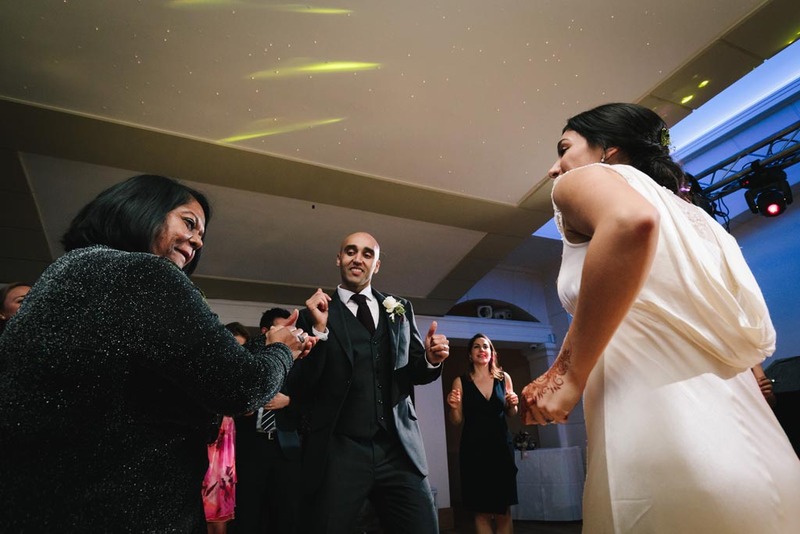 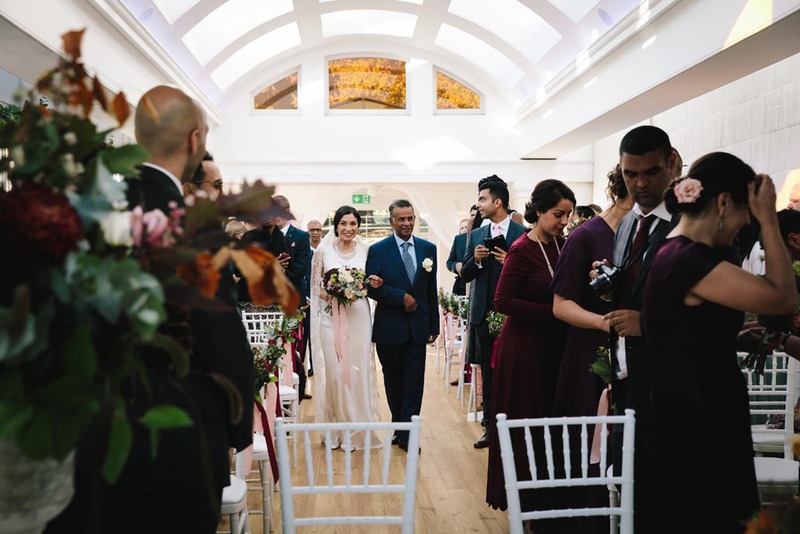 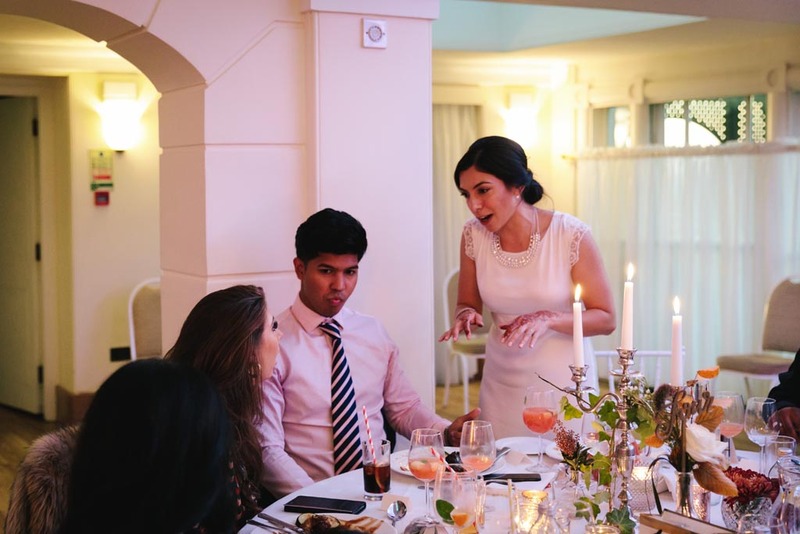 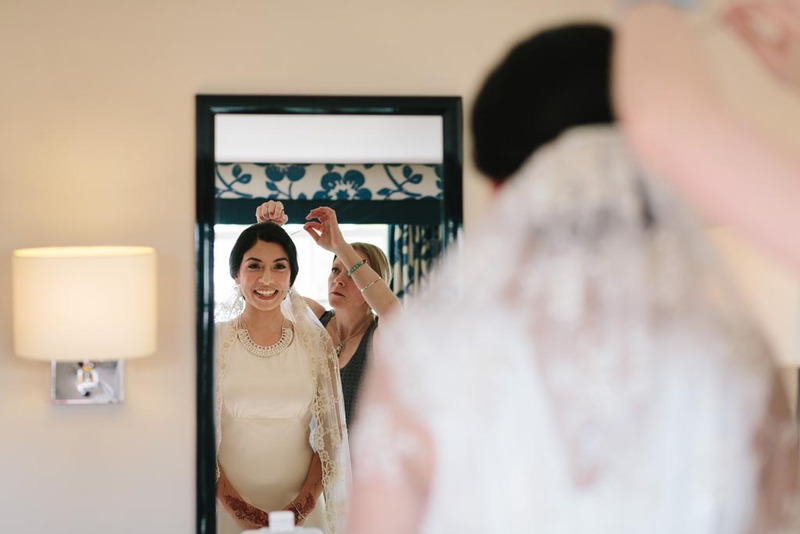 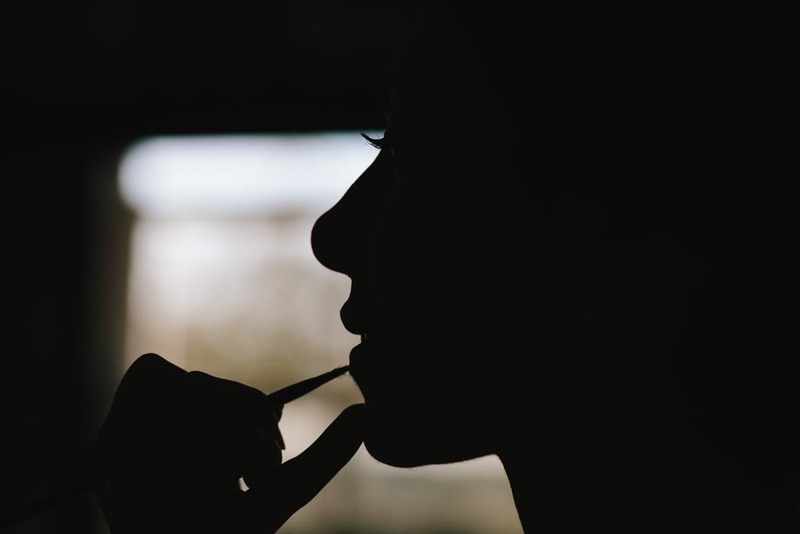 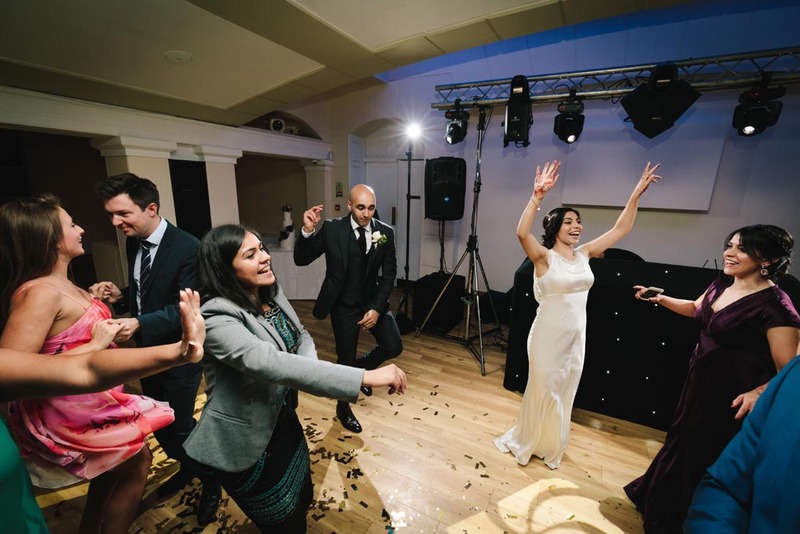 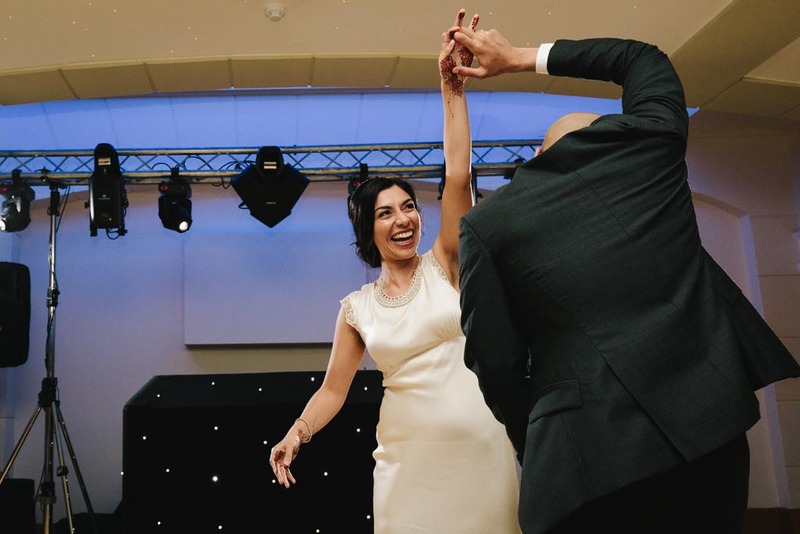 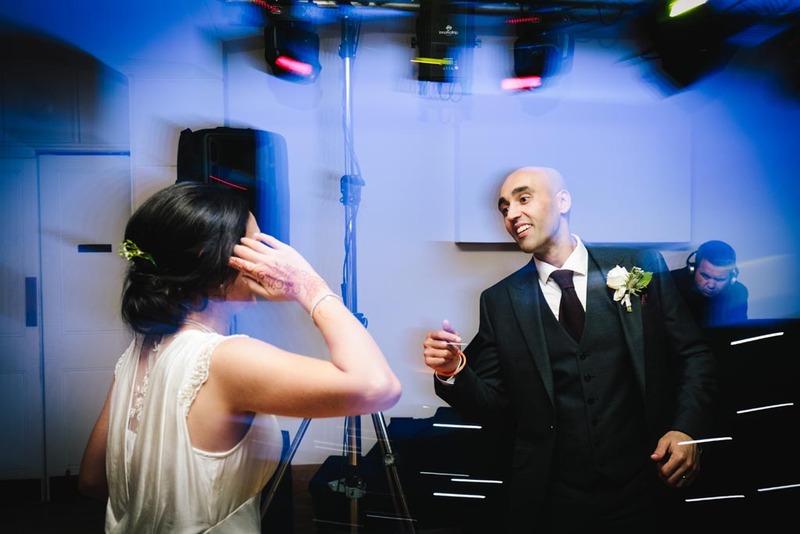 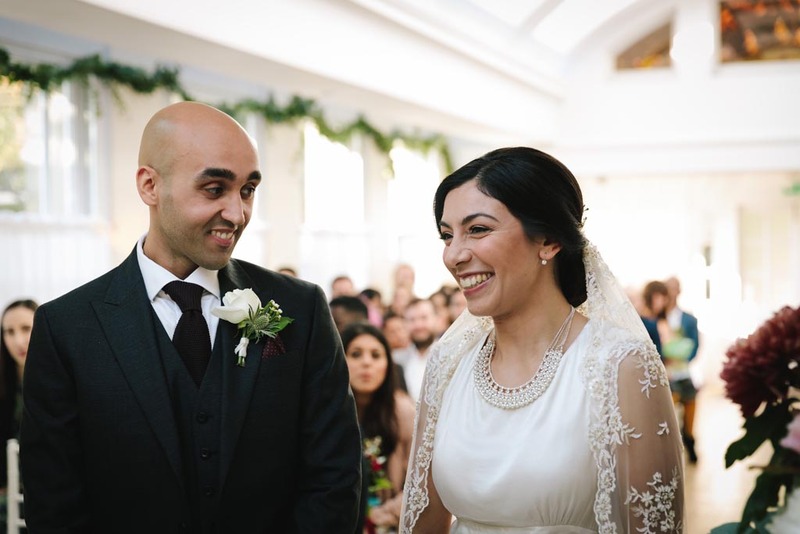 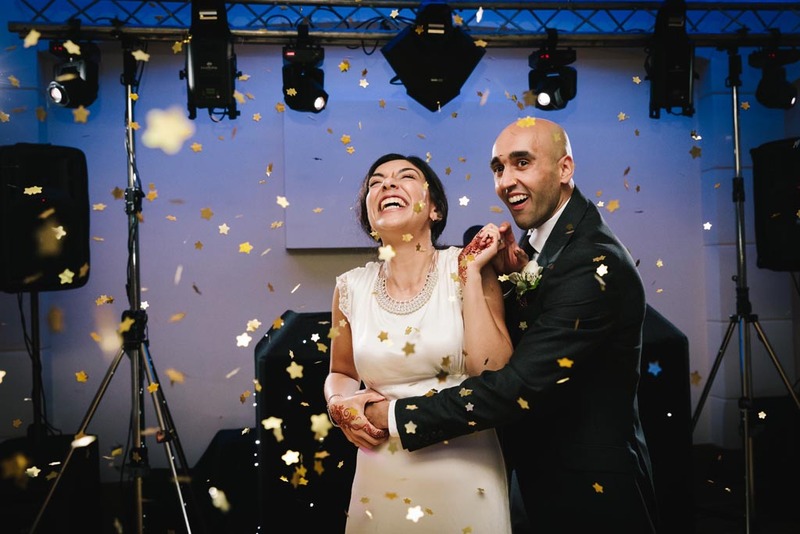 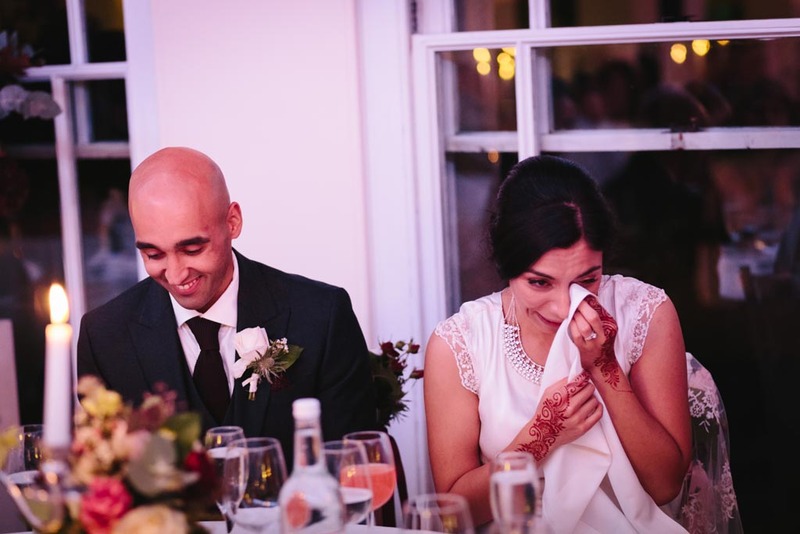 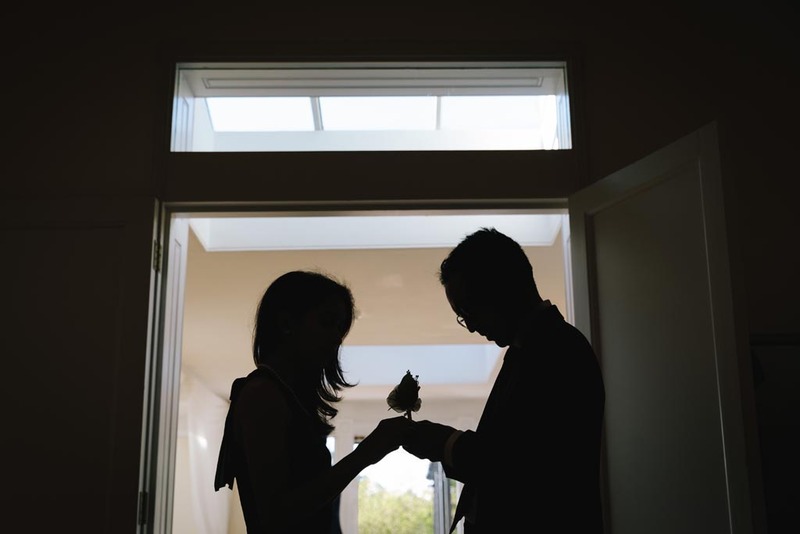 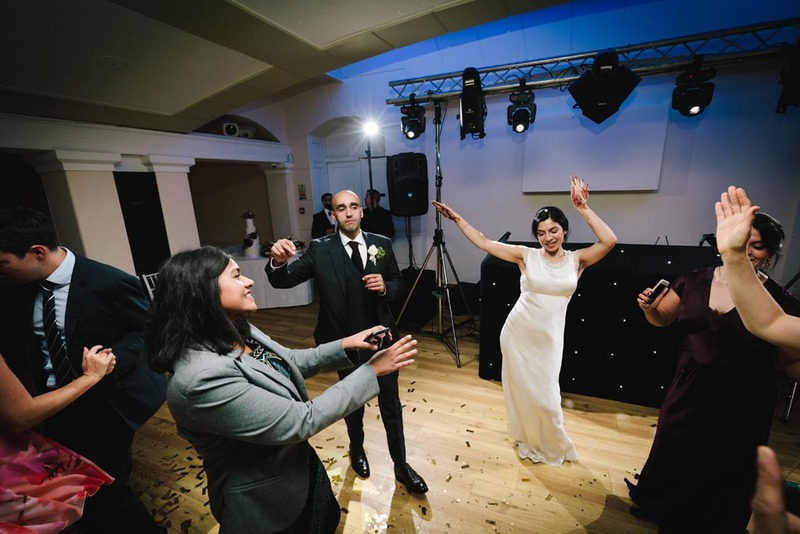 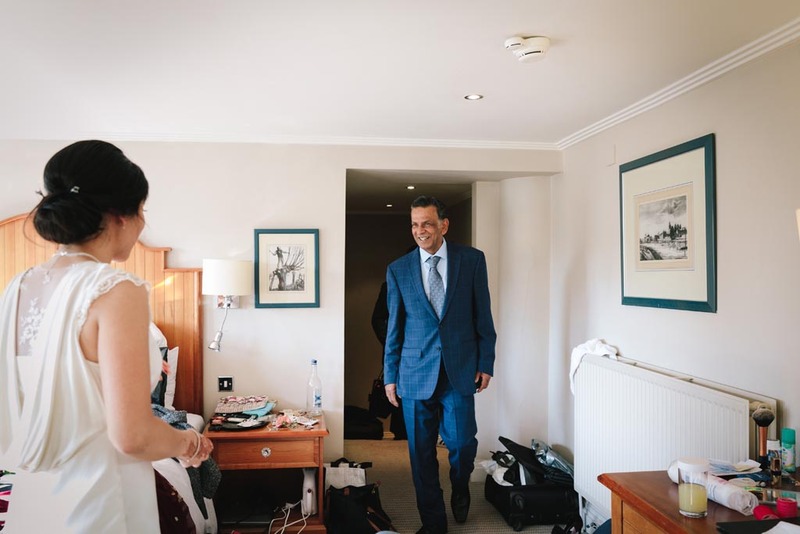 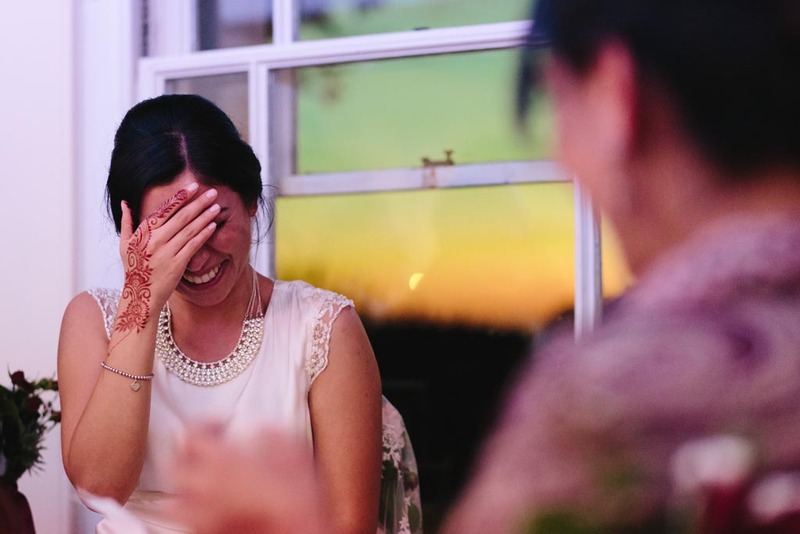 We met with Rehana and Asim a couple of times before their big day, and we instantly warmed to them. 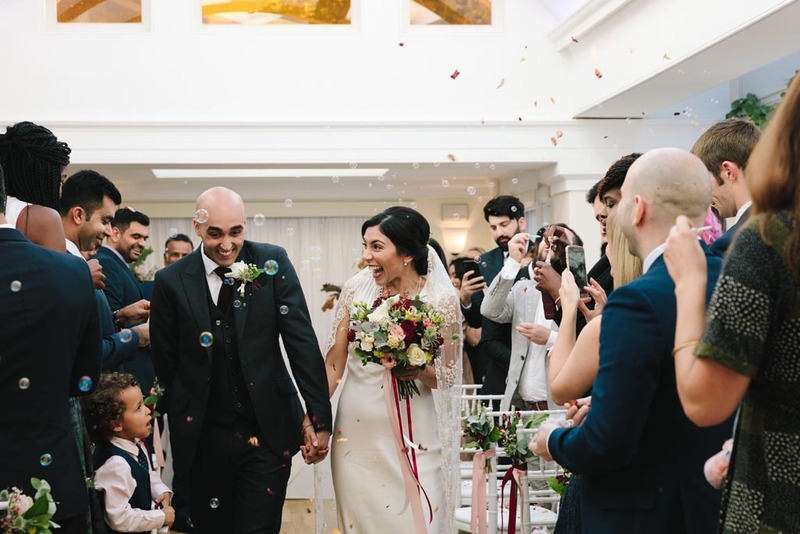 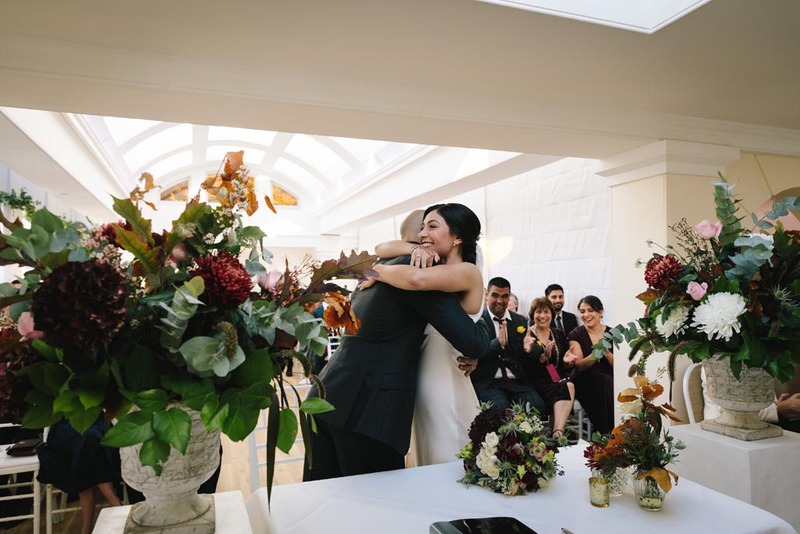 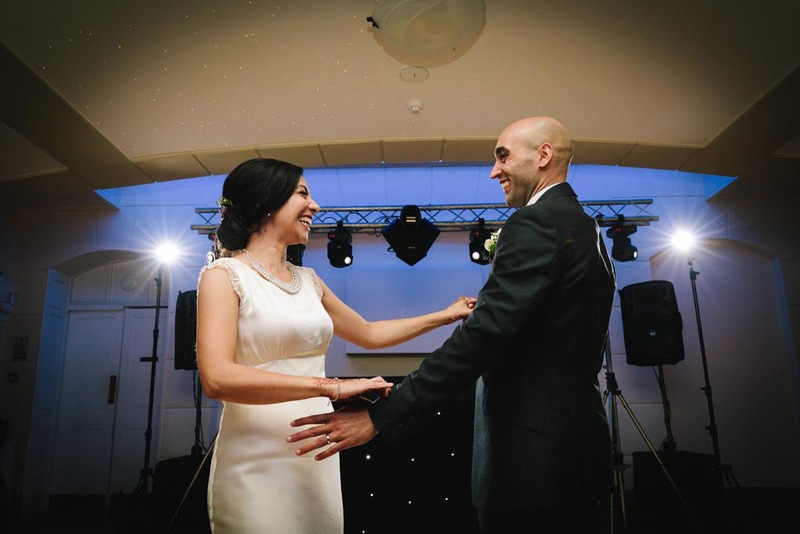 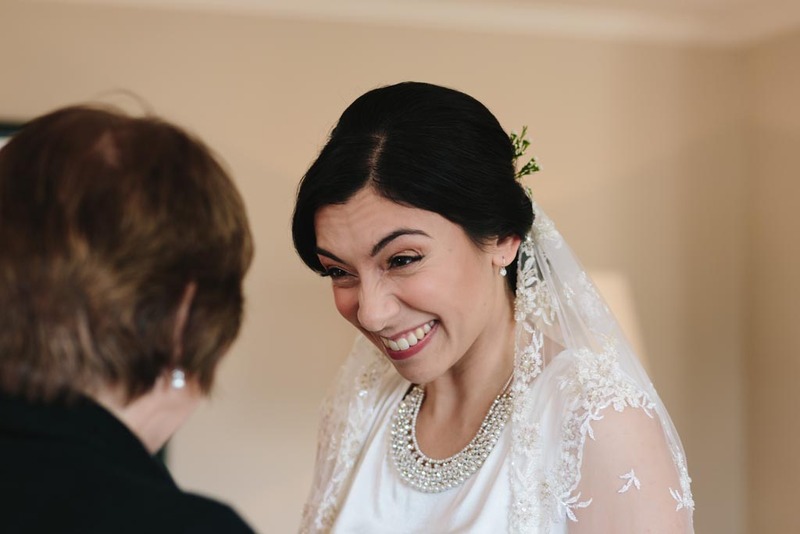 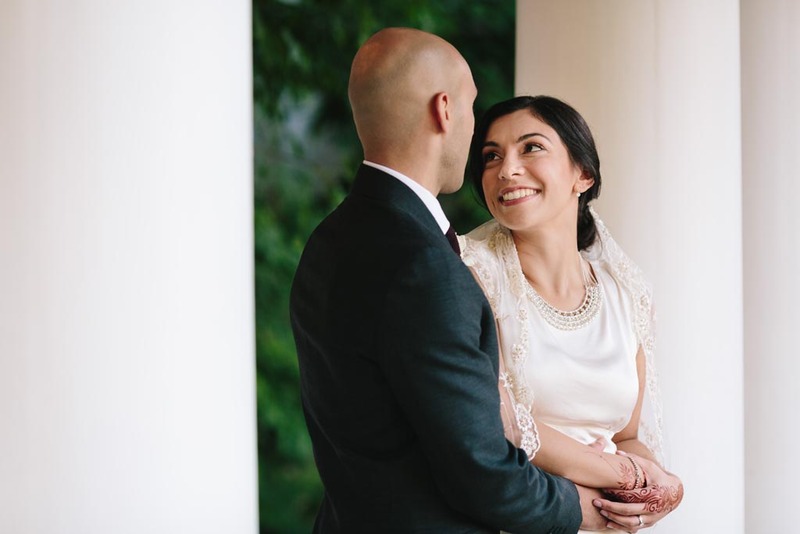 They’re both such friendly and kind people, and we knew that their wedding day wouldn’t disappoint! 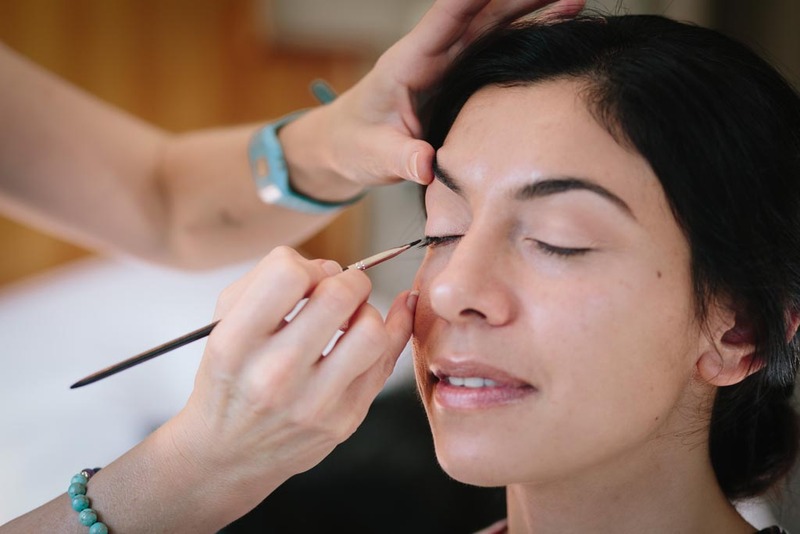 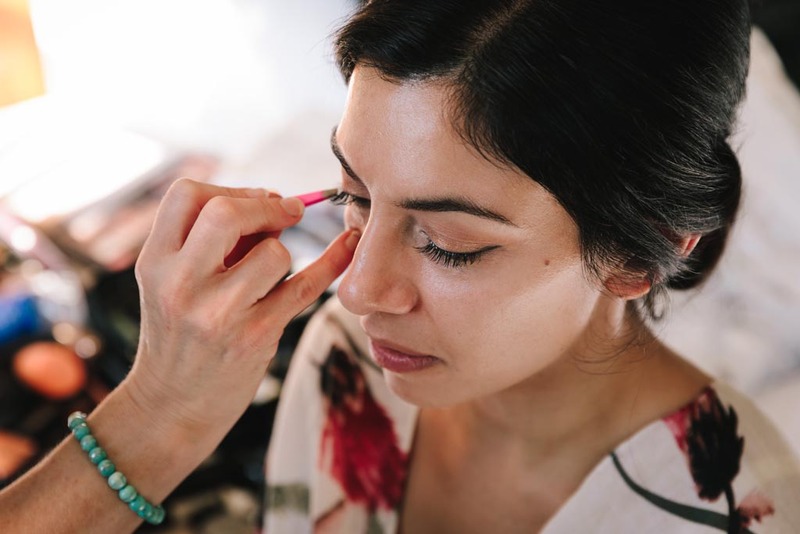 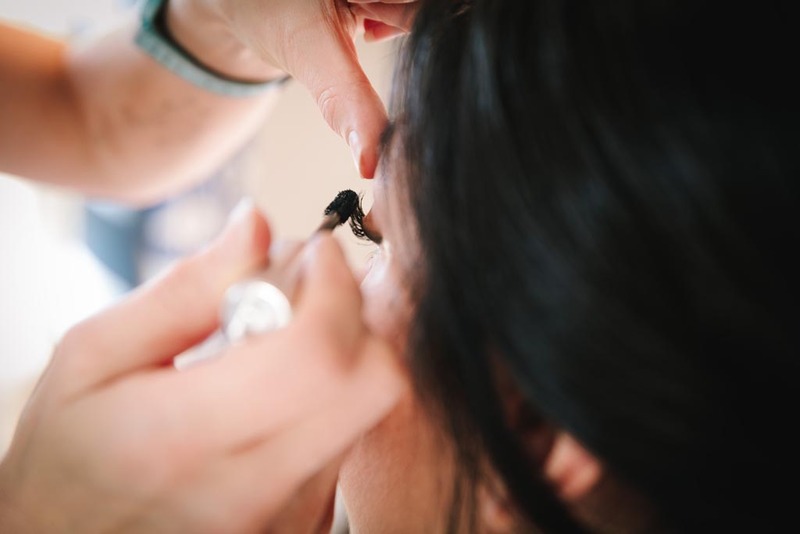 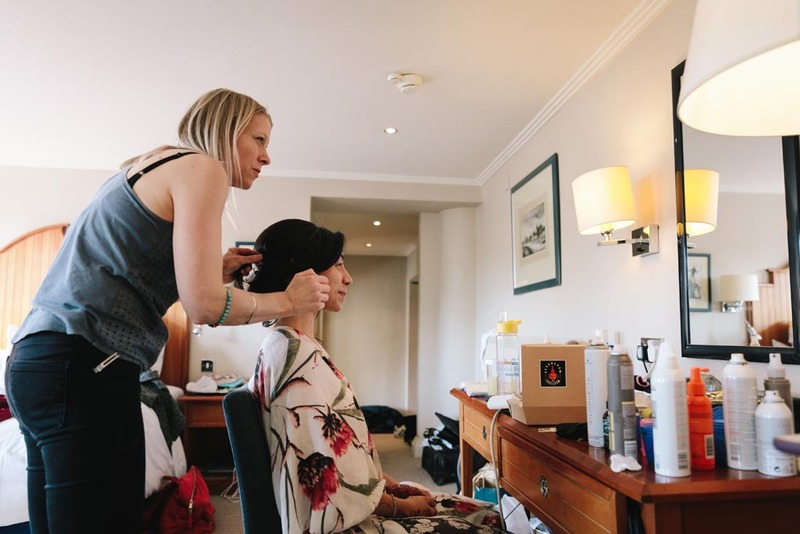 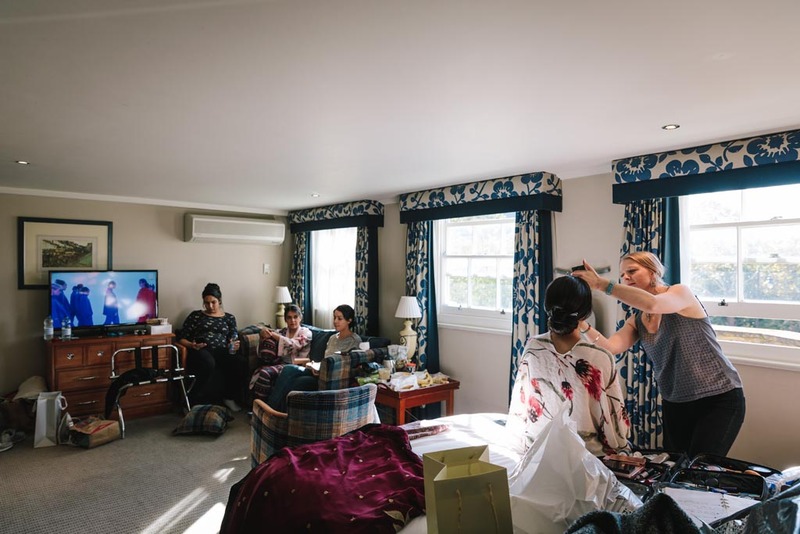 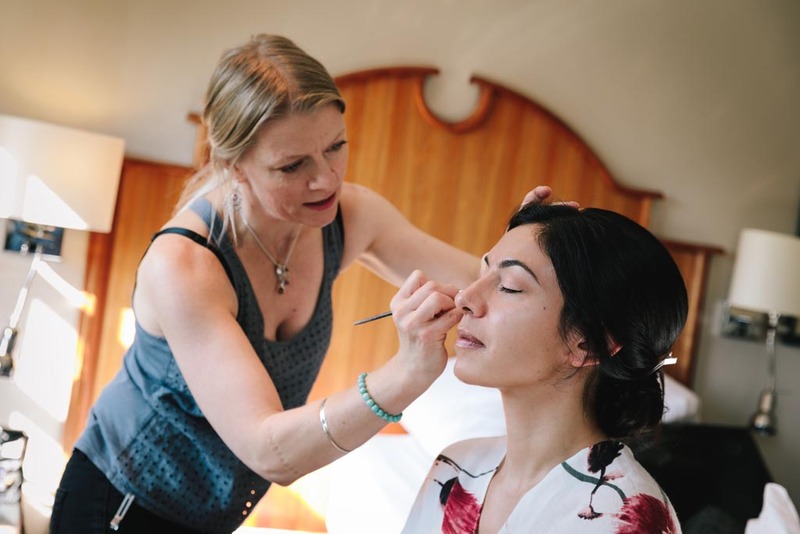 On the day itself, we split coverage in the ‘getting ready’ stage of the day so we could provide coverage for bridal preps and also at the venue itself before the ceremony. 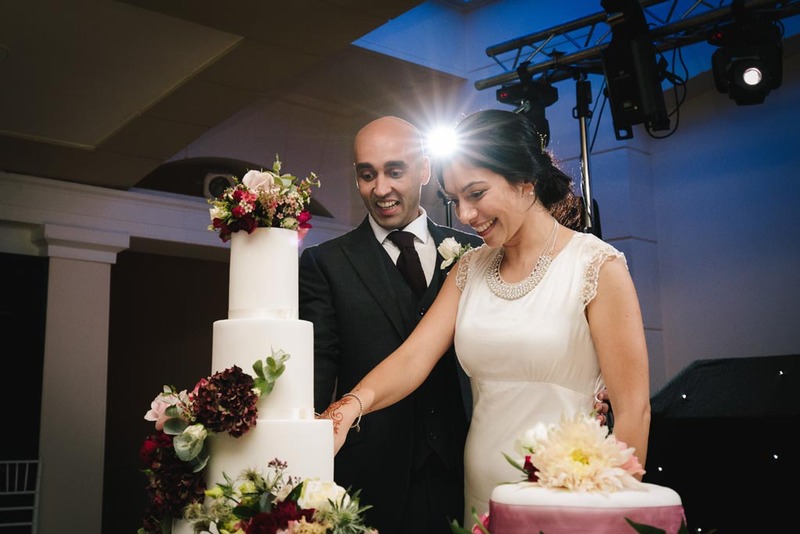 This is one of the advantages of covering weddings as a husband and wife team! 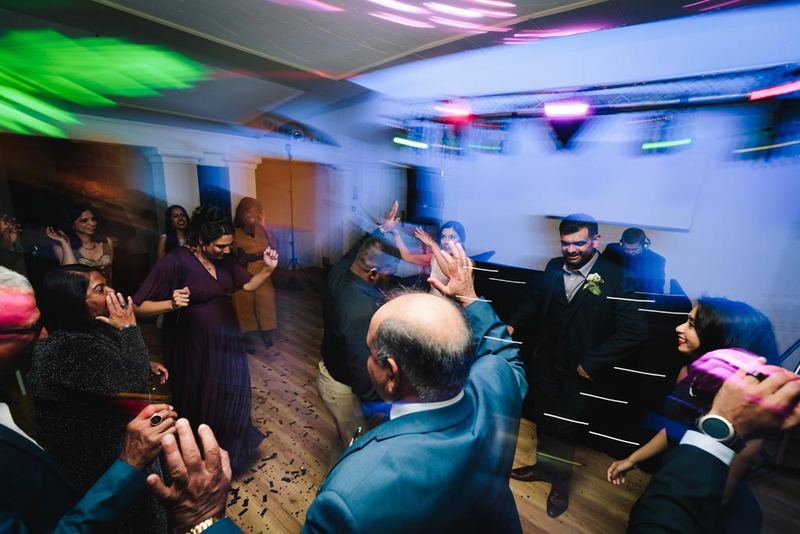 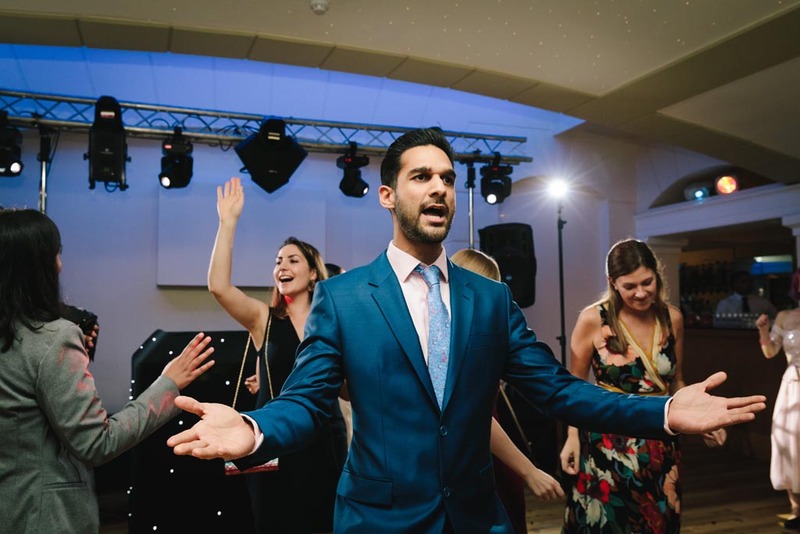 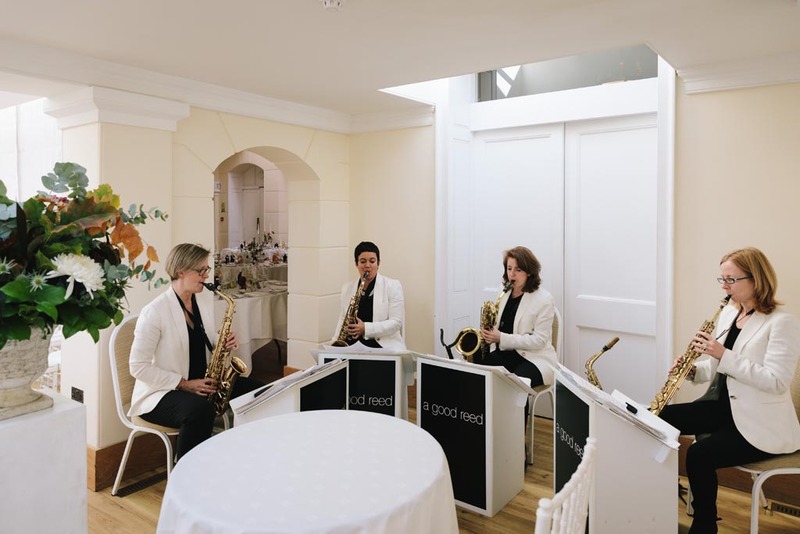 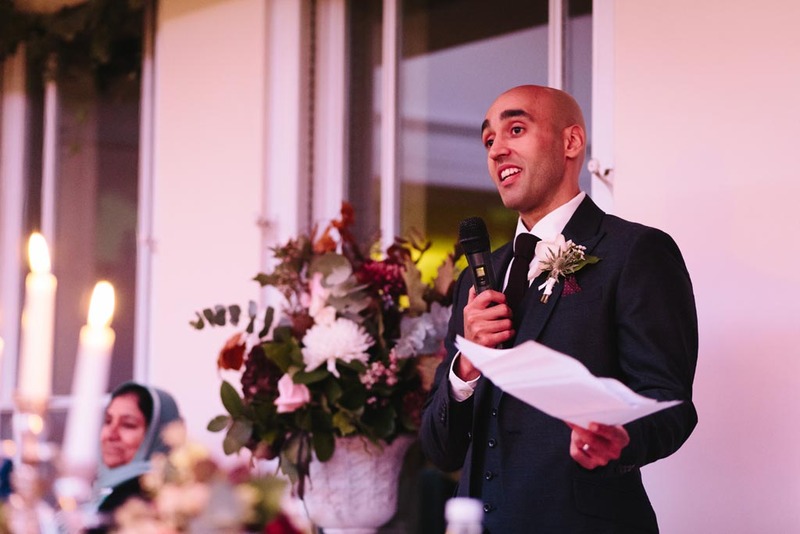 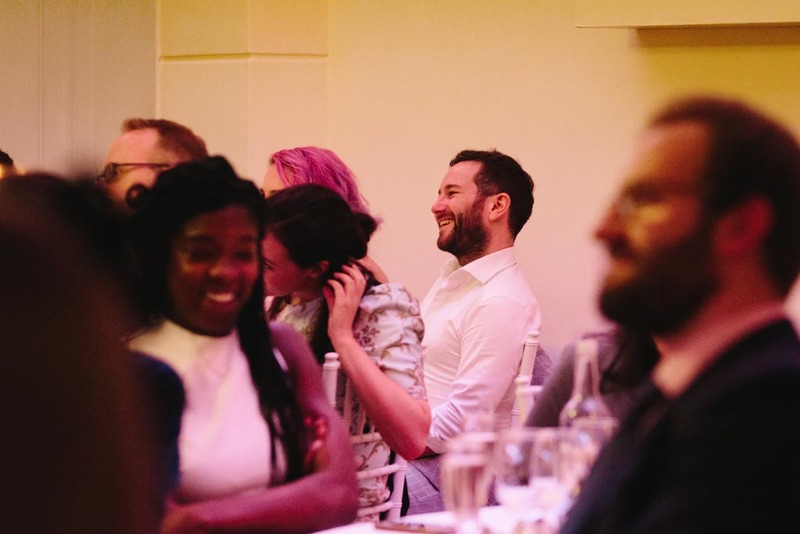 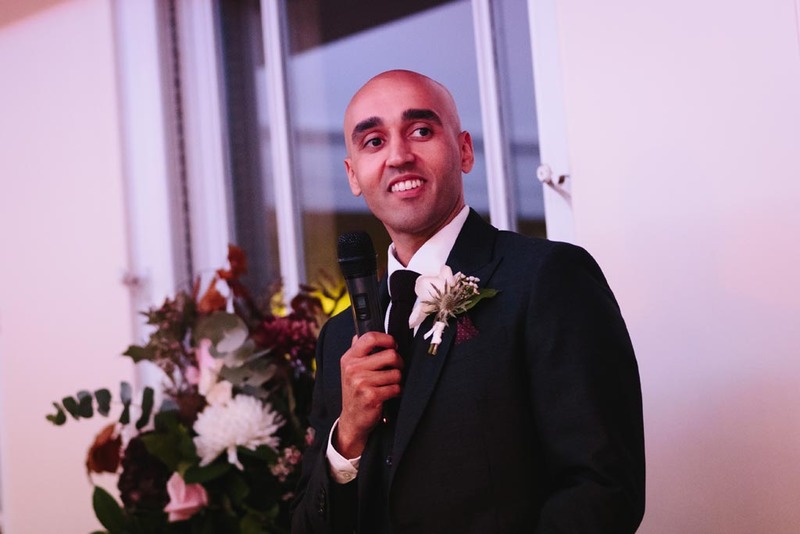 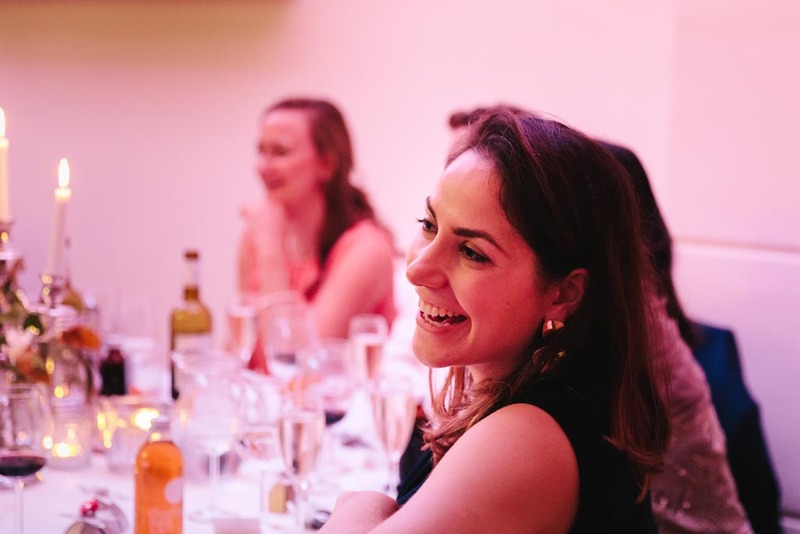 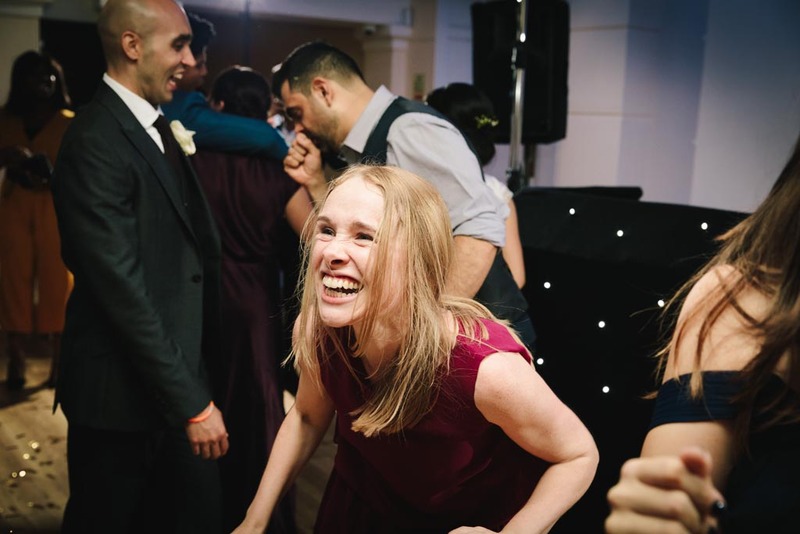 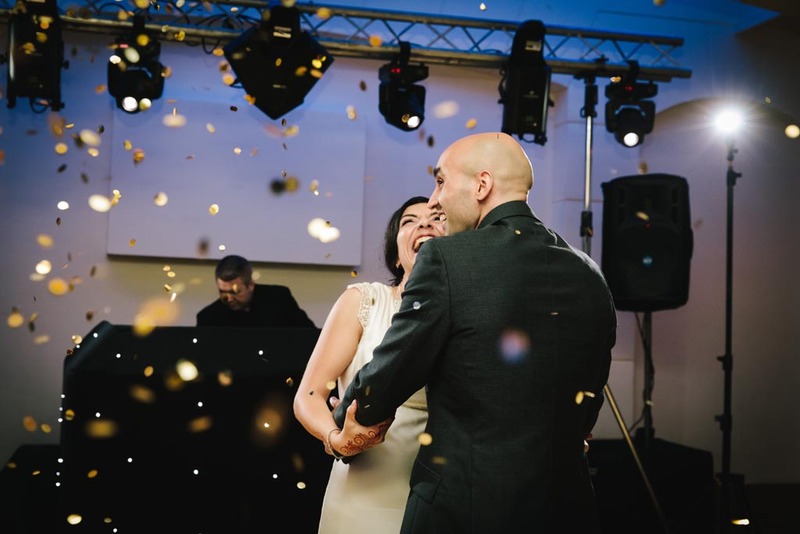 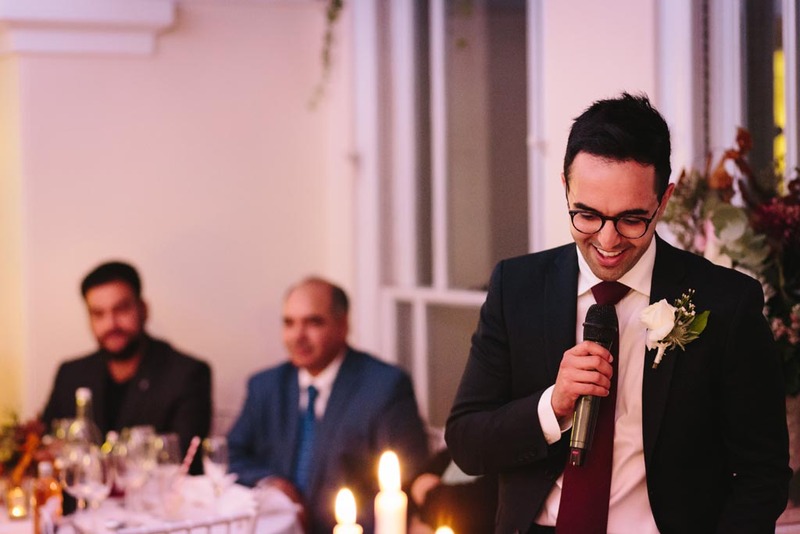 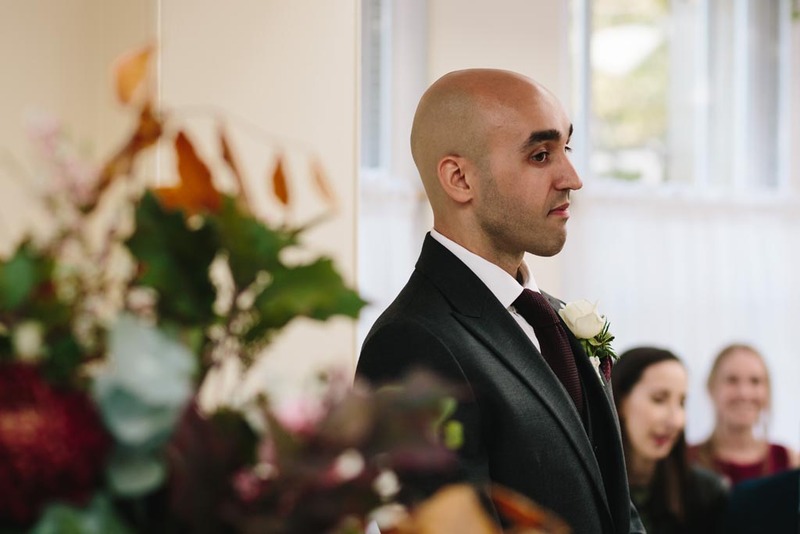 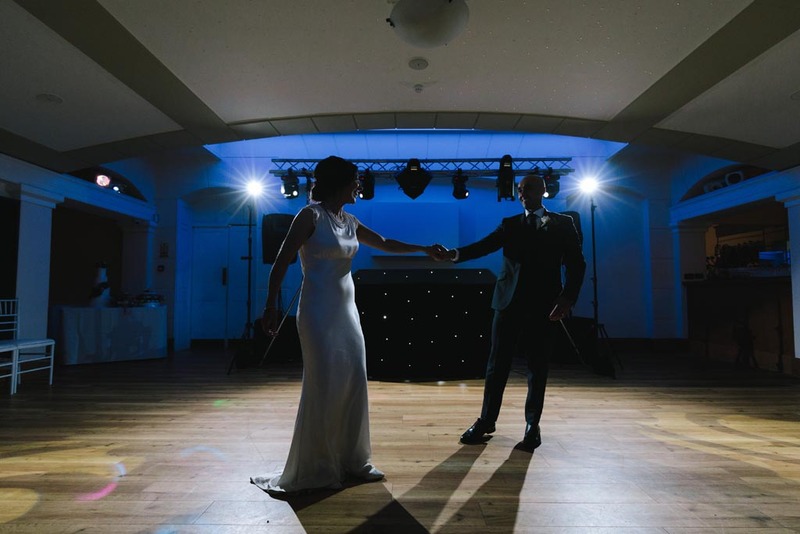 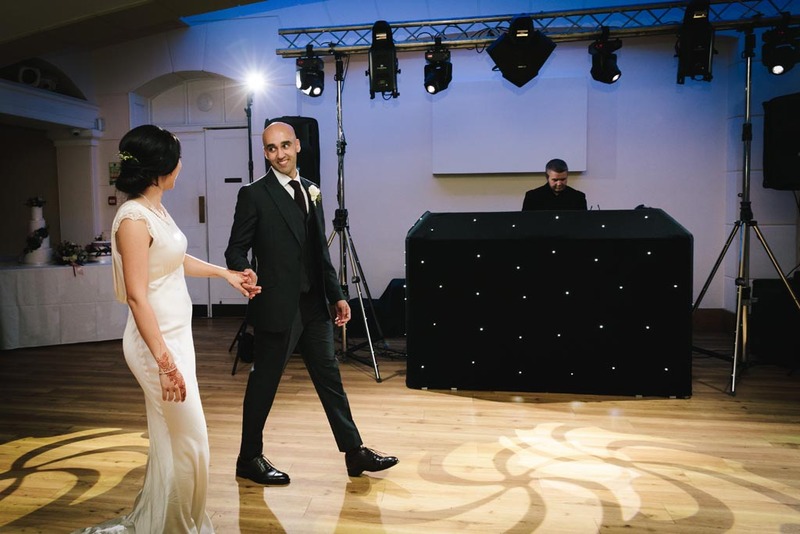 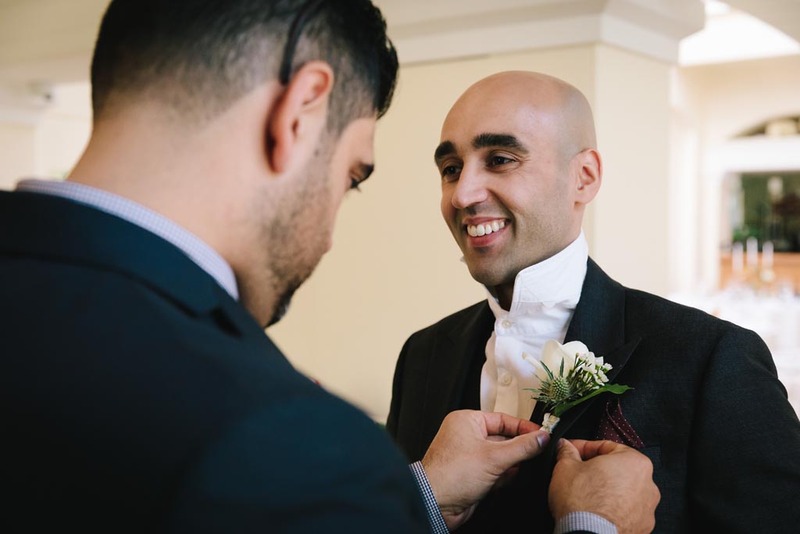 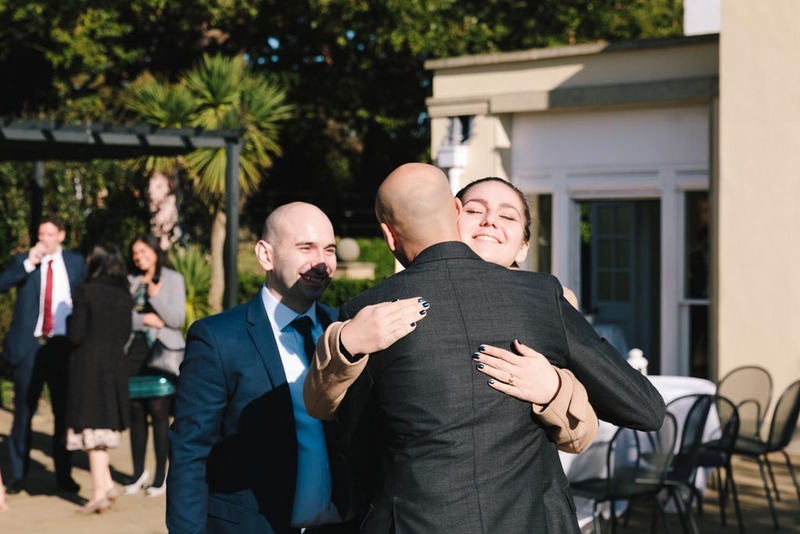 We must of course mention the brilliant supplier team, including our good pals at DJ2K, who we’ve worked alongside at many different weddings (and who are just amazing). 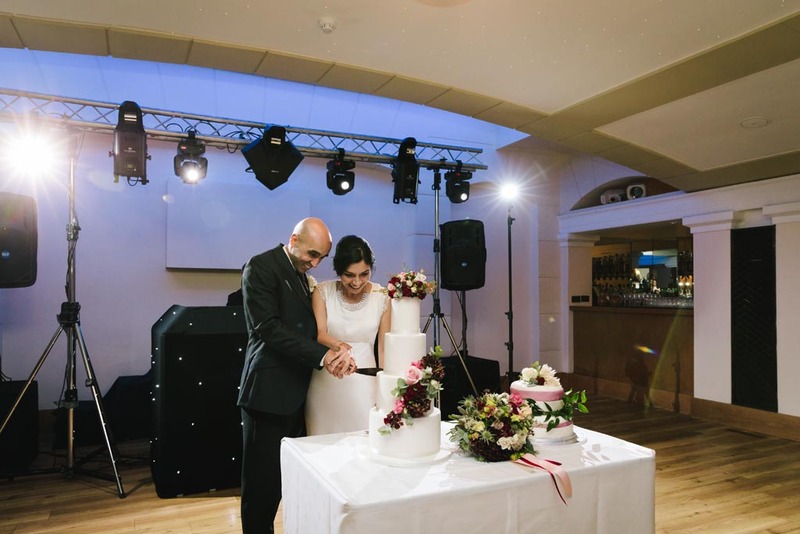 Mention must also be made of the amazing cake, provided by Cake Magic, as well as the brill musical quarter A Good Reed, flowers by Sophie at The Bloomery, and Hair and Makeup by Kristina Gasperas. 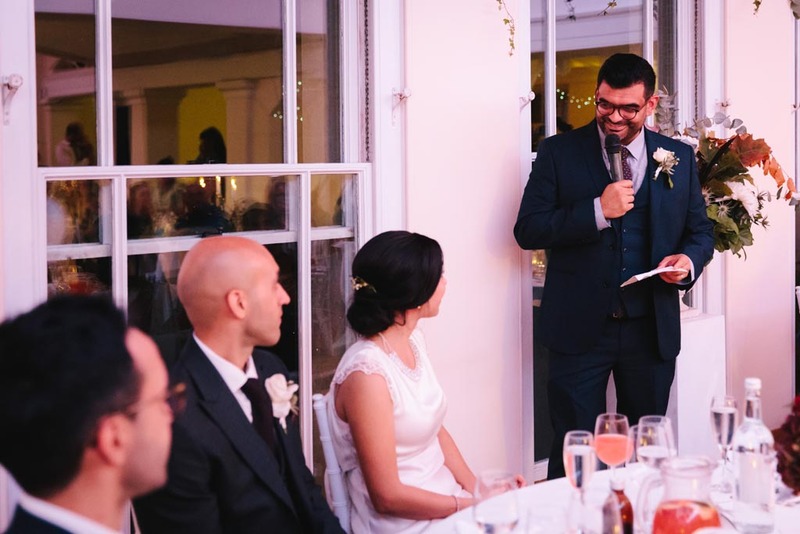 Finally a mention to Nelson, the co-ordinator at Pembroke Lodge, who is always brilliant. 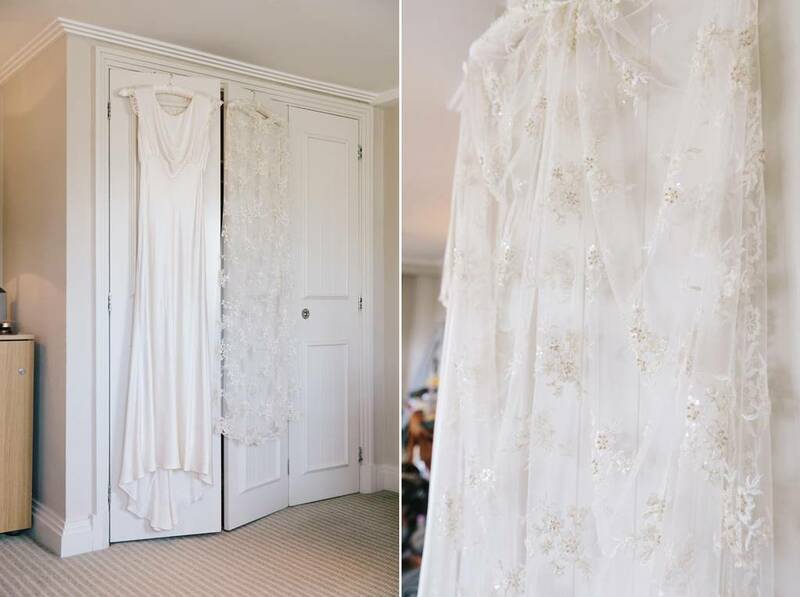 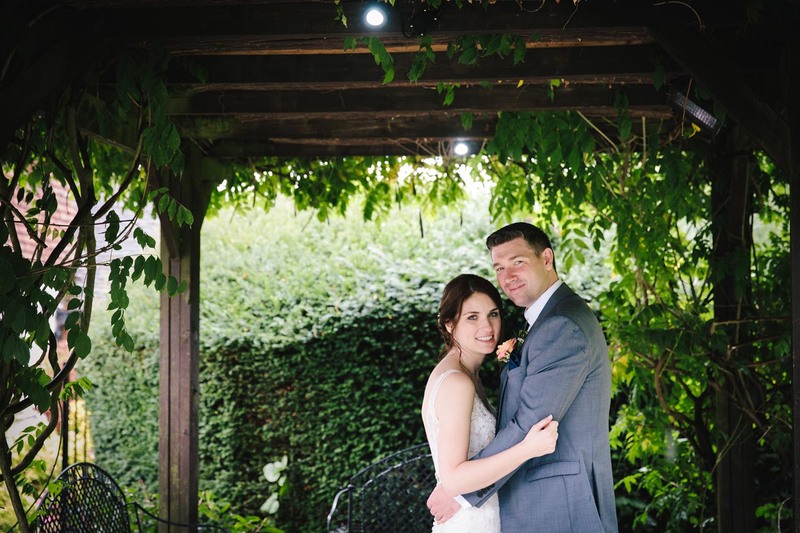 If you are thinking of booking Pembroke Lodge for your wedding and need photographers, we’d love to hear from you!